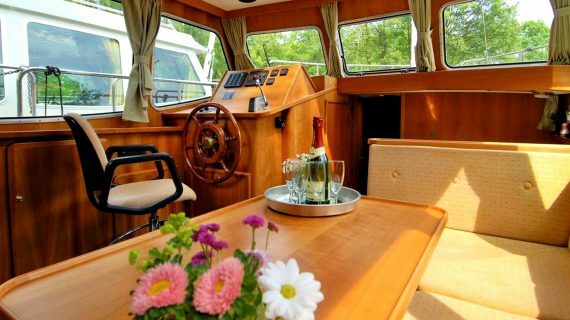 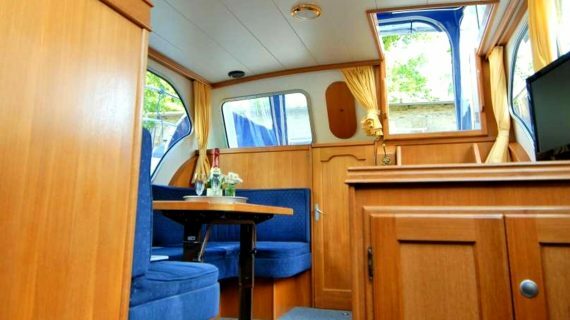 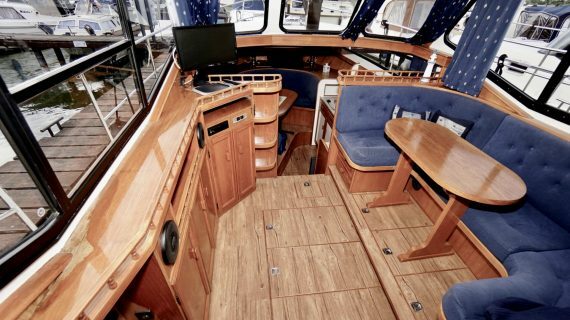 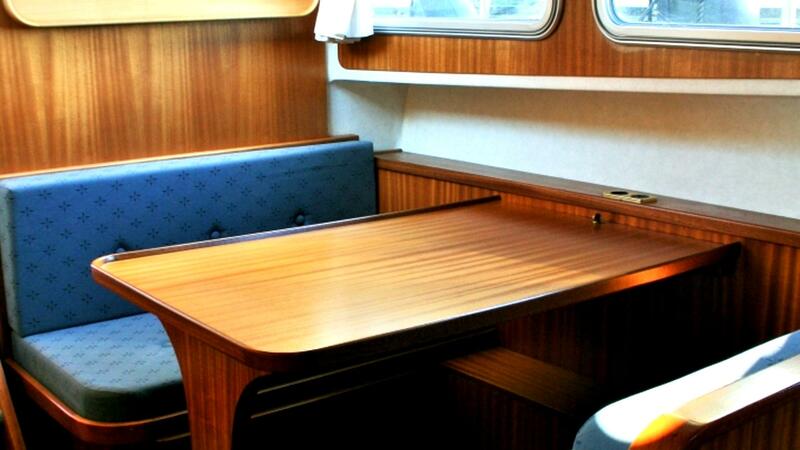 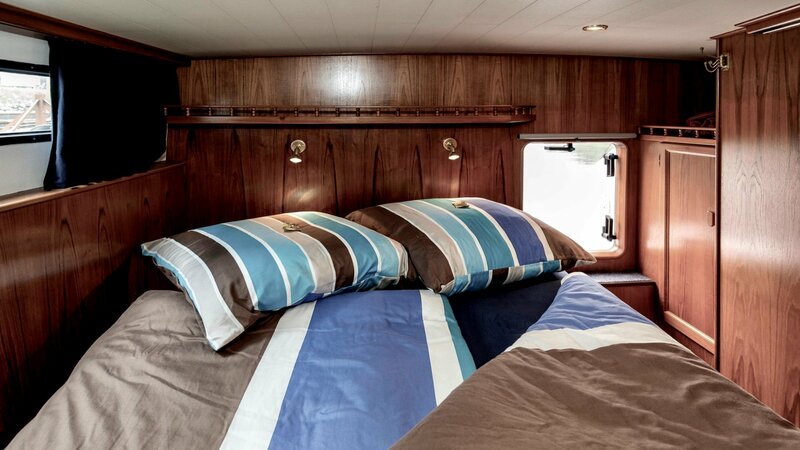 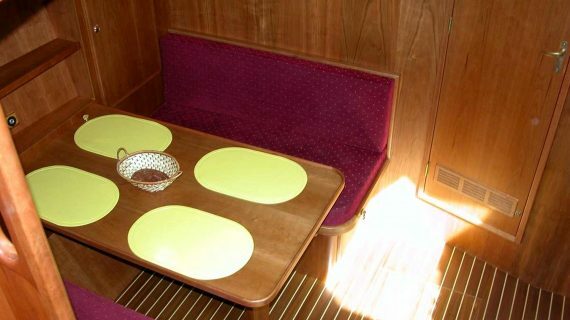 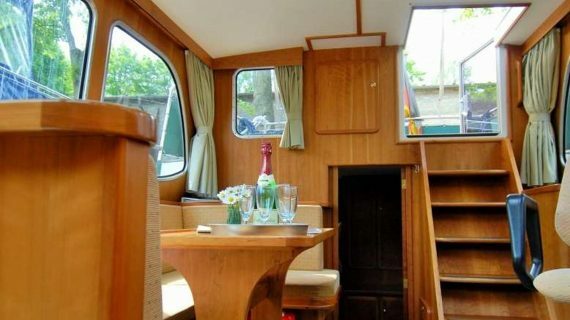 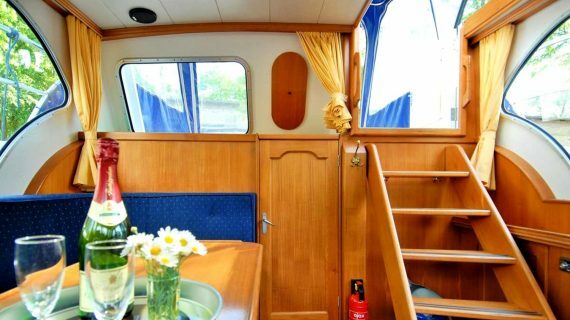 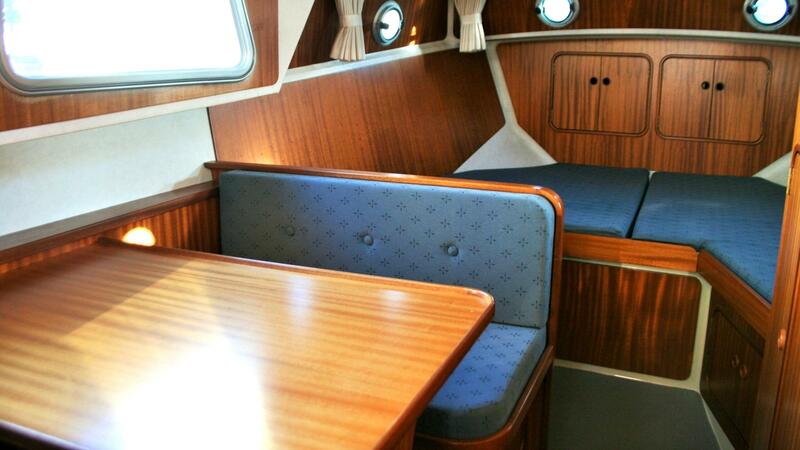 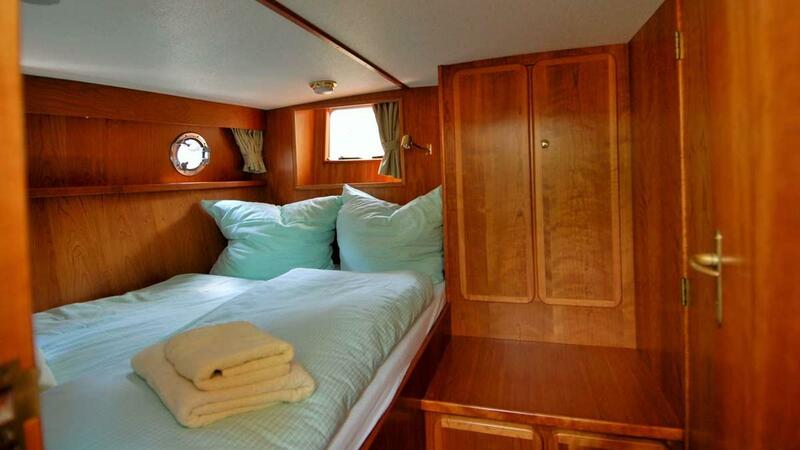 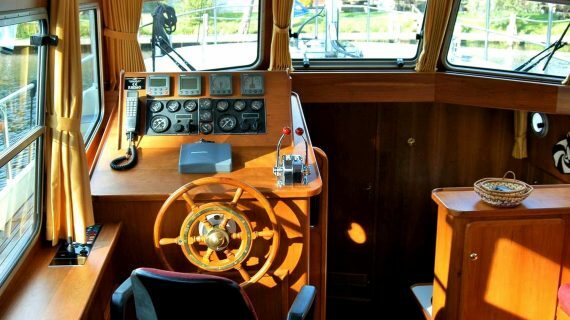 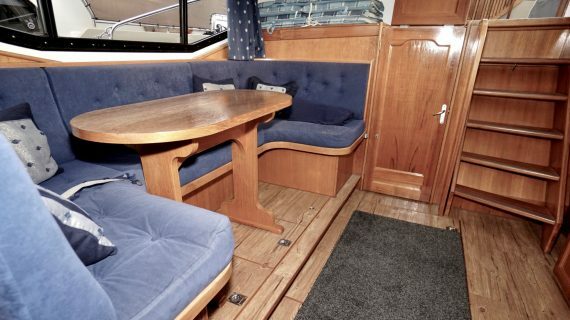 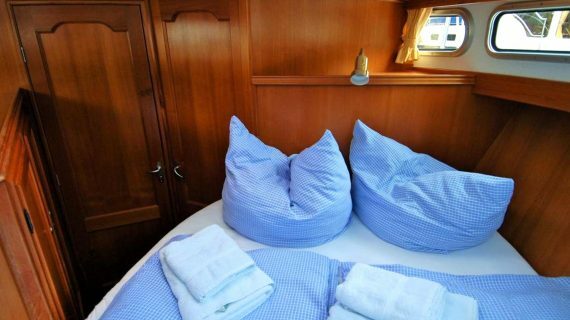 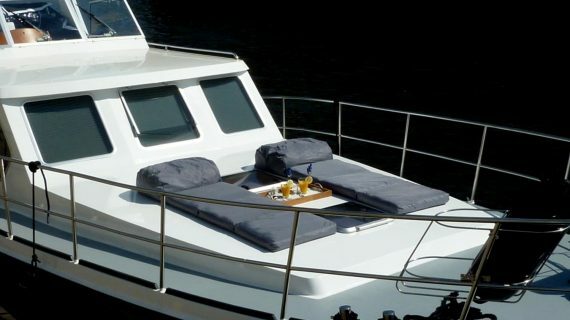 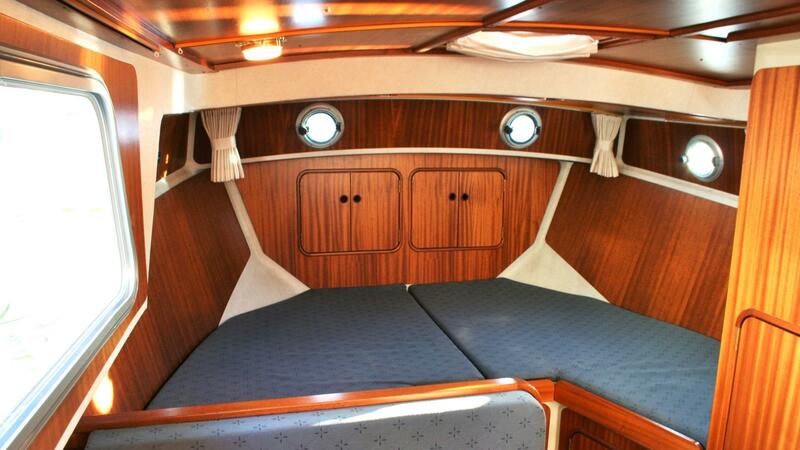 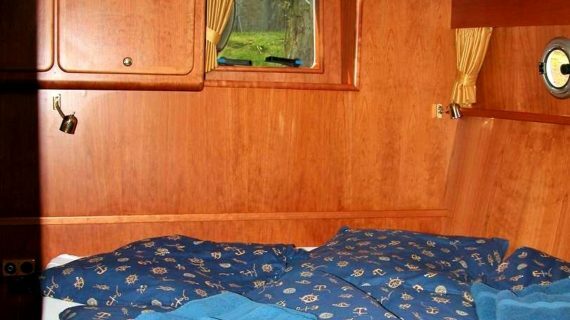 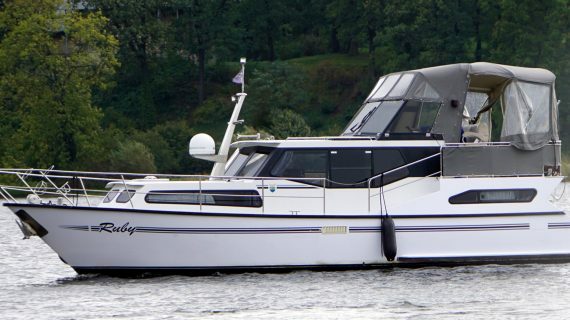 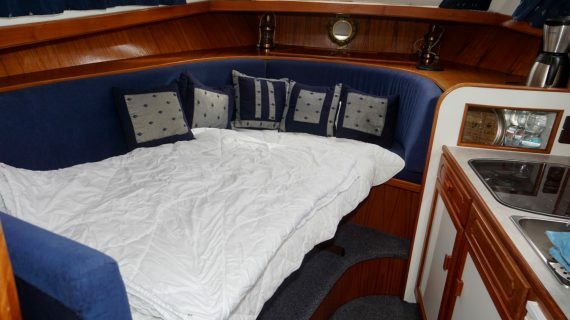 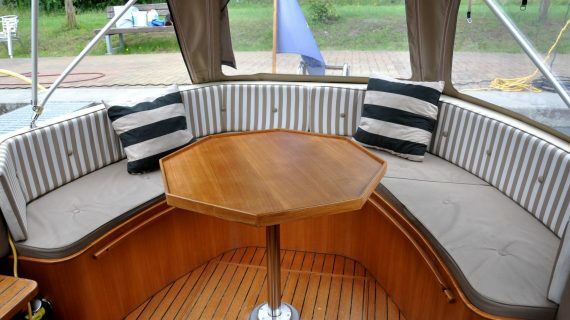 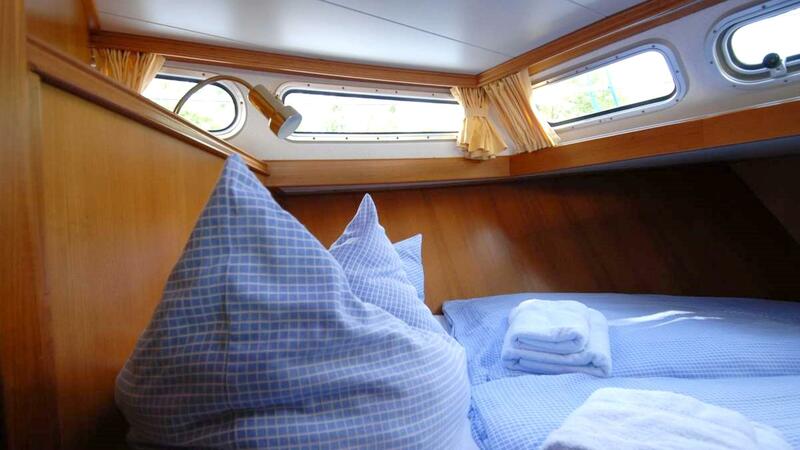 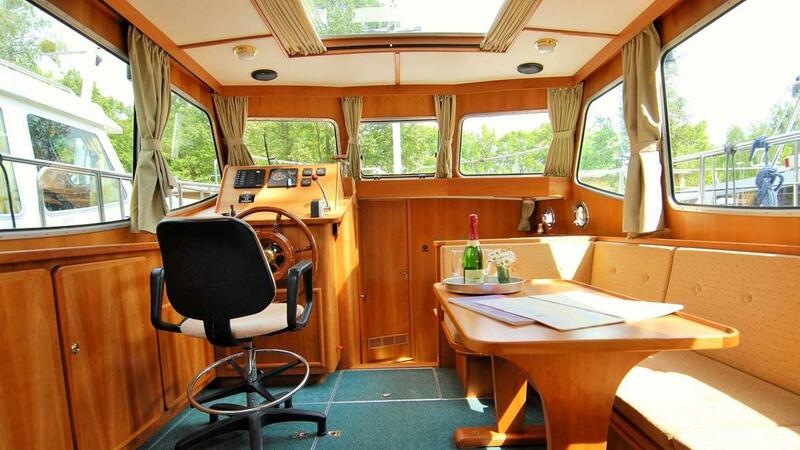 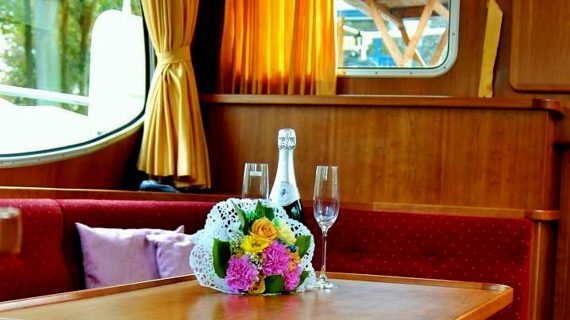 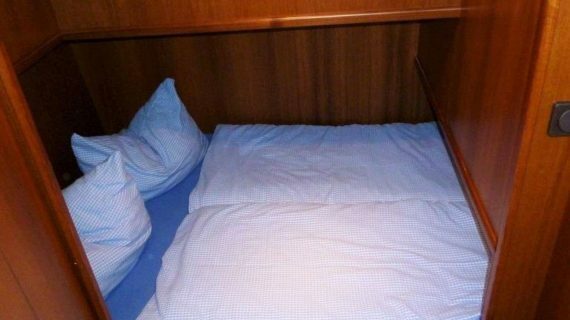 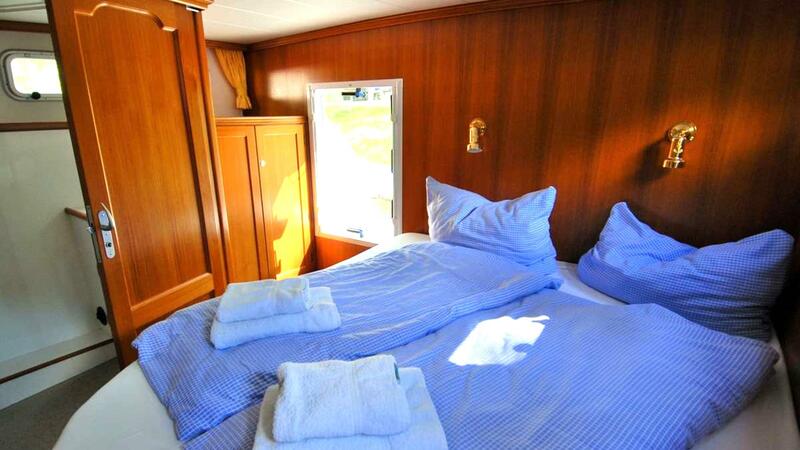 Enjoy a relaxing and convenient holiday on board of a luxury yacht. 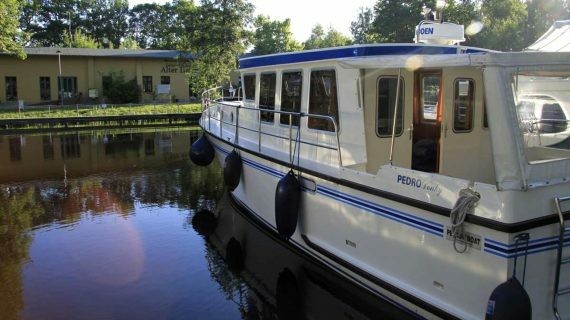 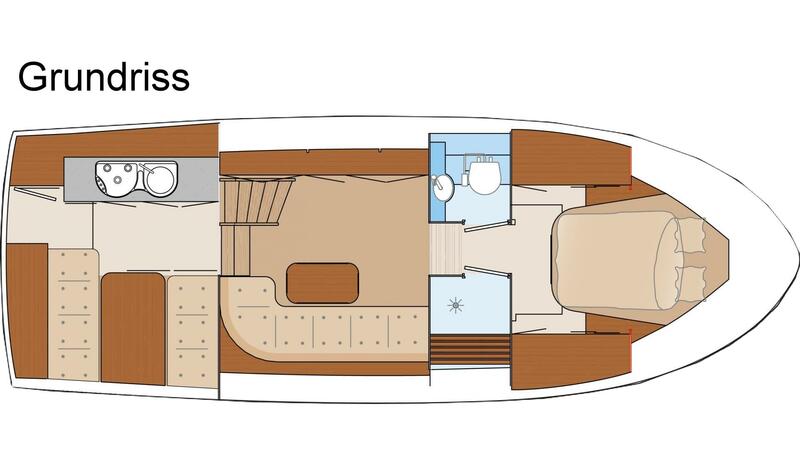 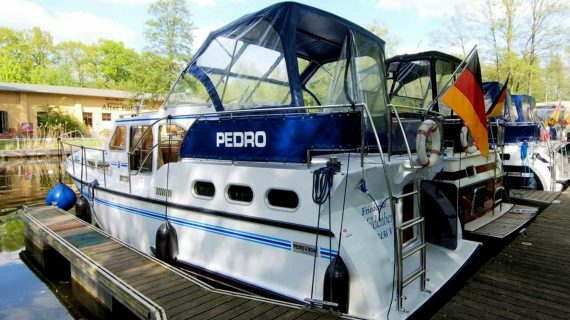 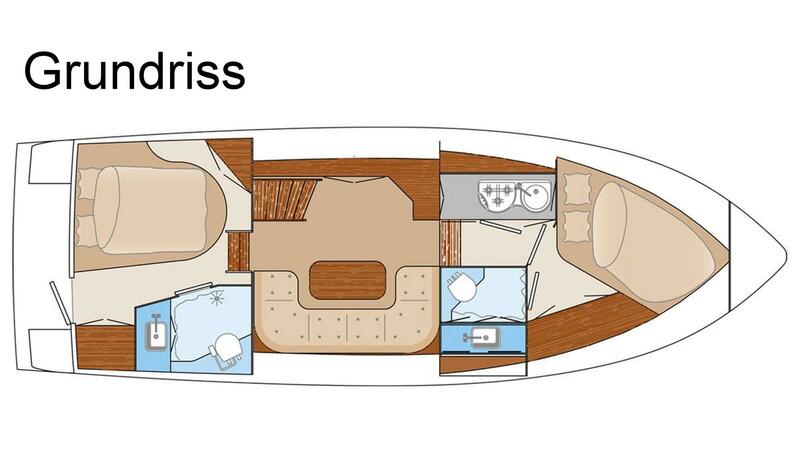 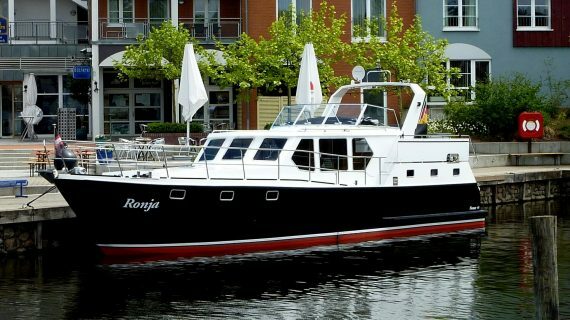 Our fleet comprises modern motor boats and luxurious yachts from Linssen and Pedro. 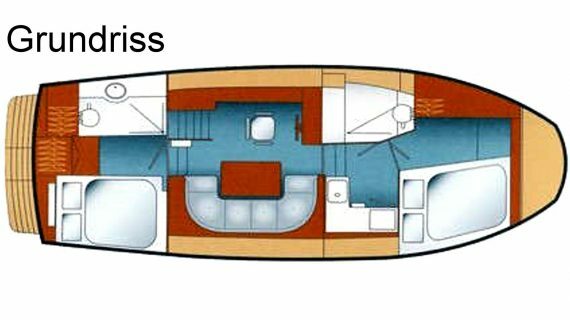 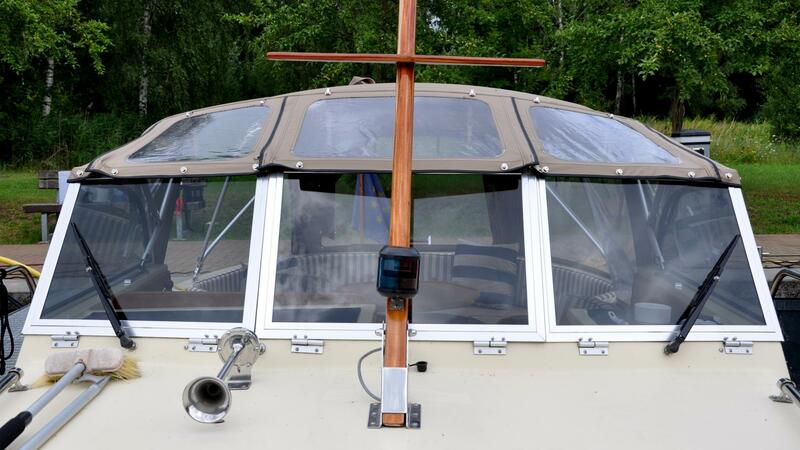 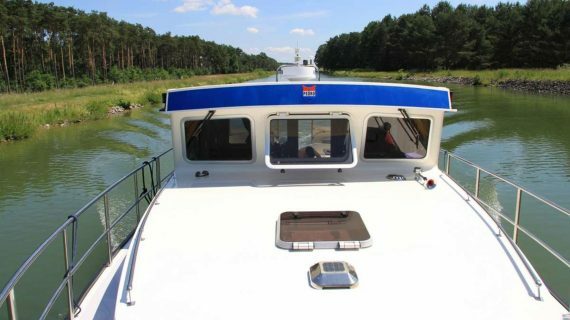 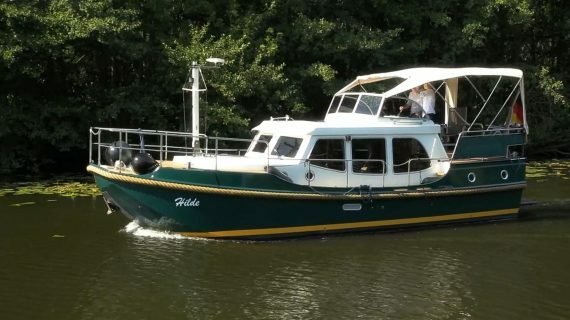 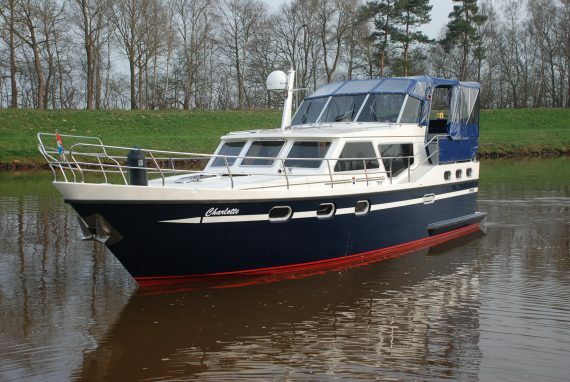 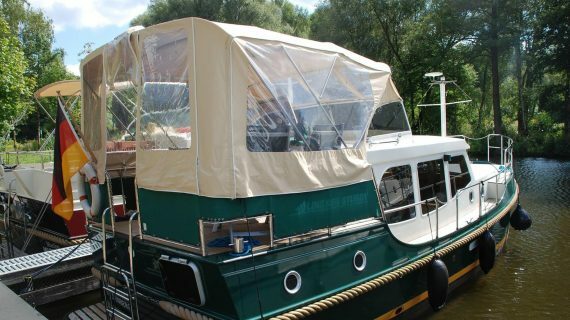 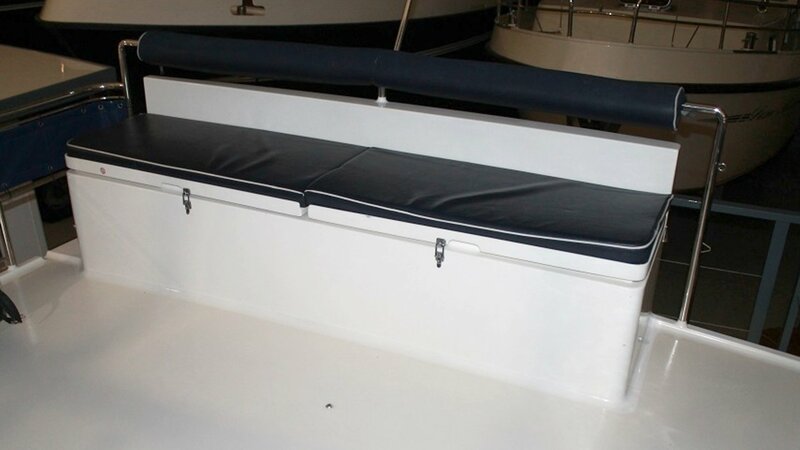 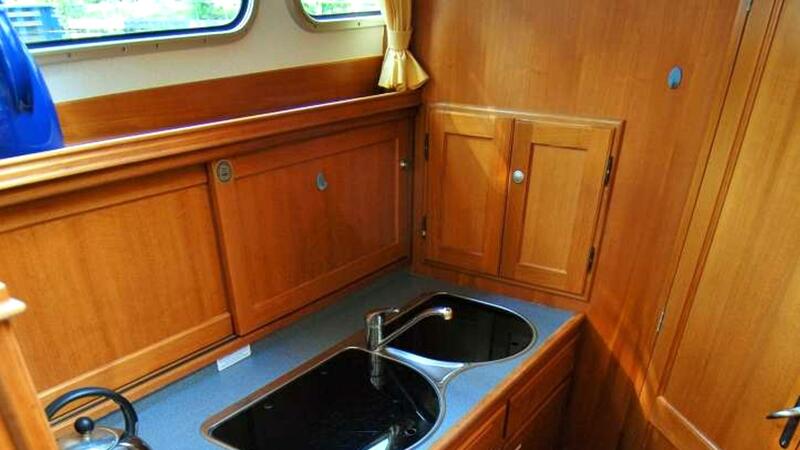 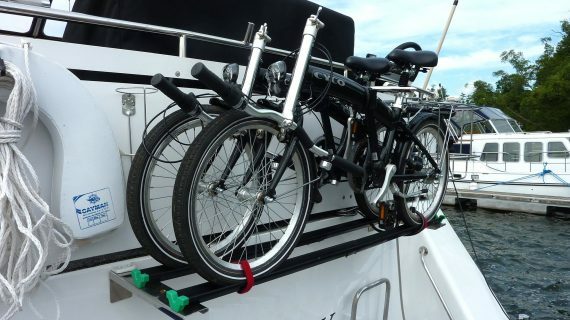 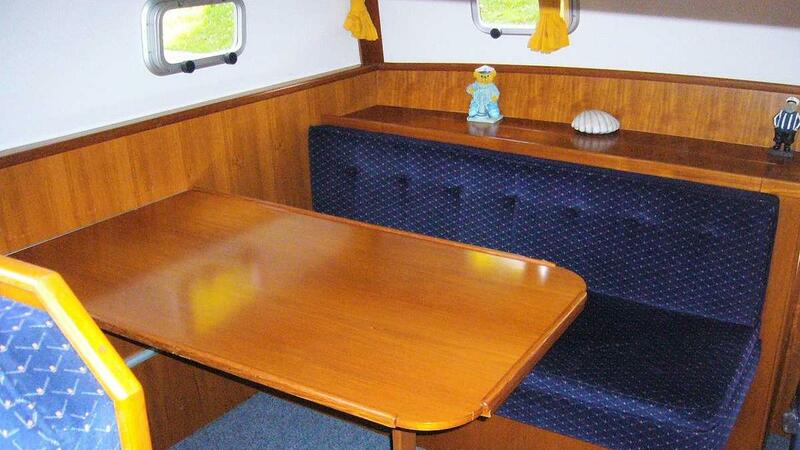 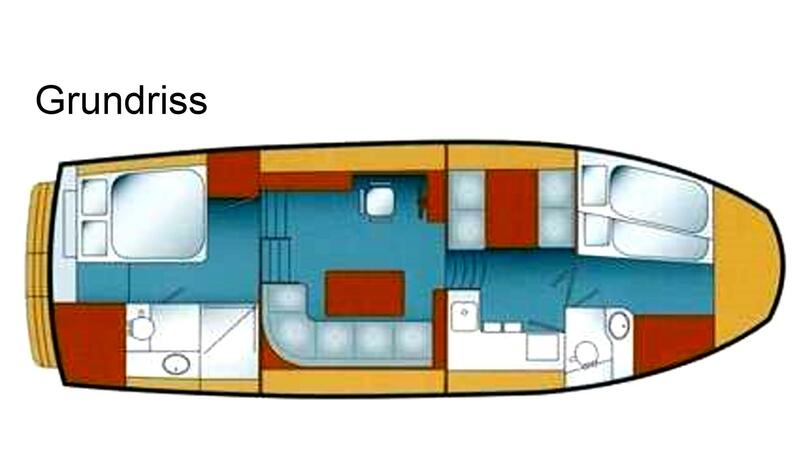 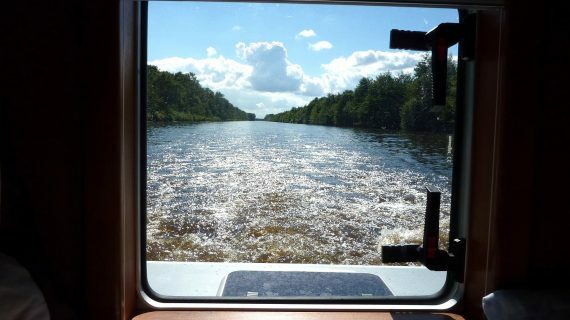 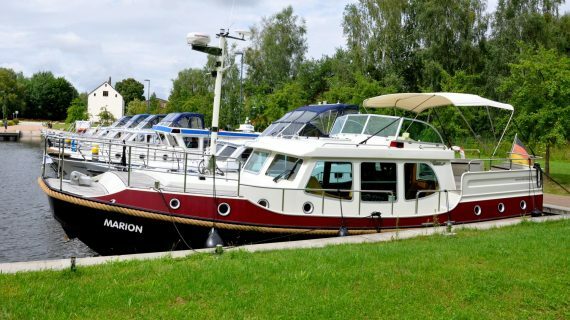 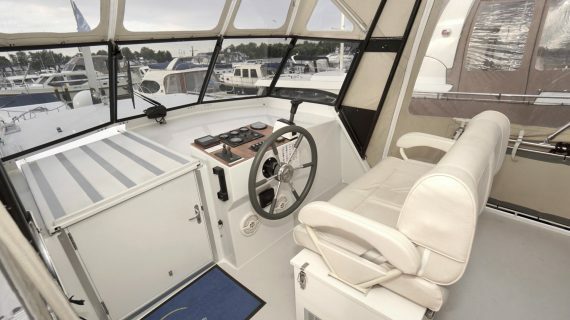 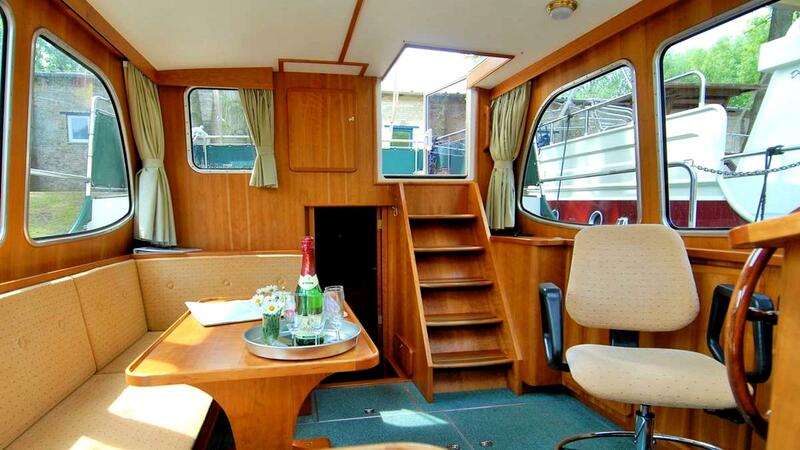 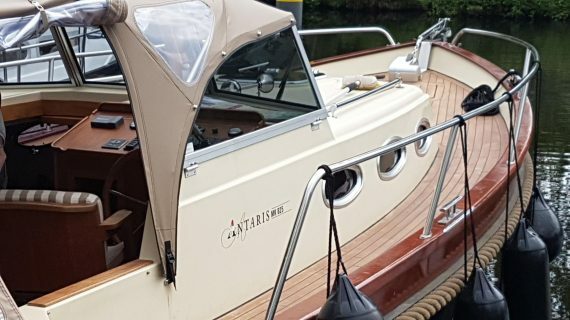 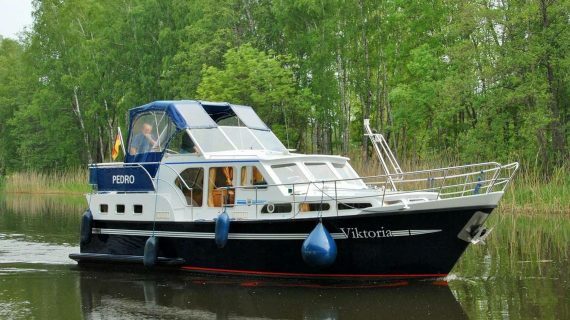 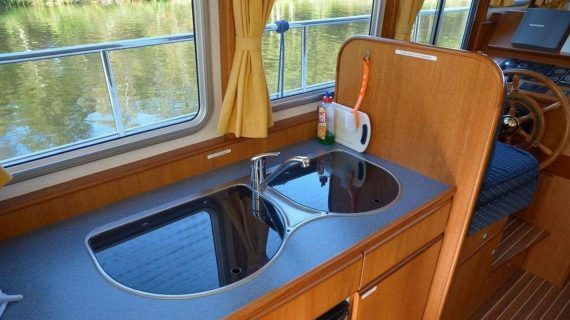 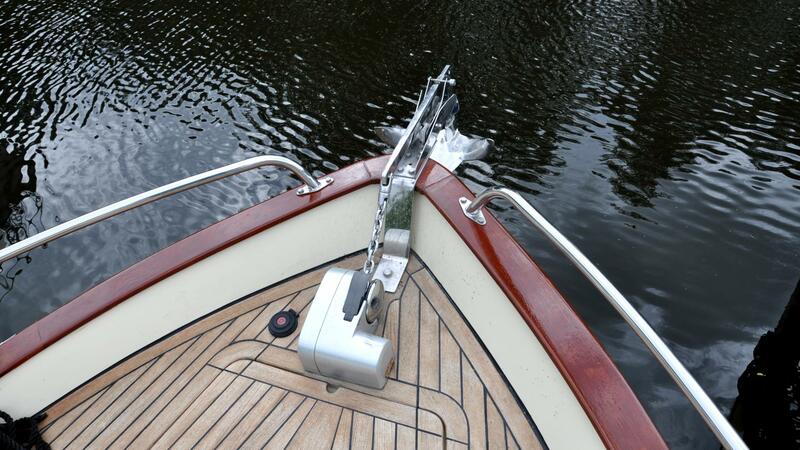 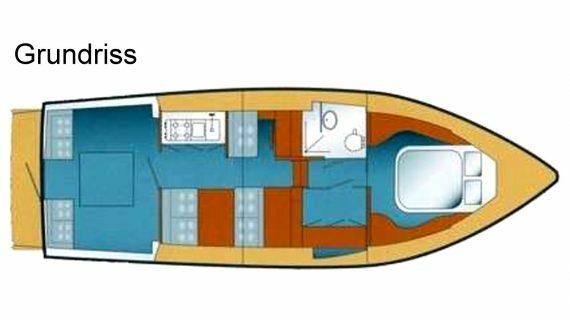 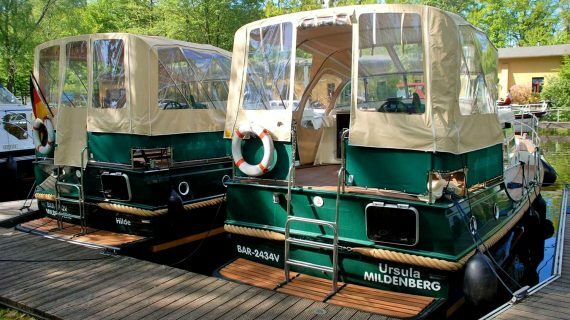 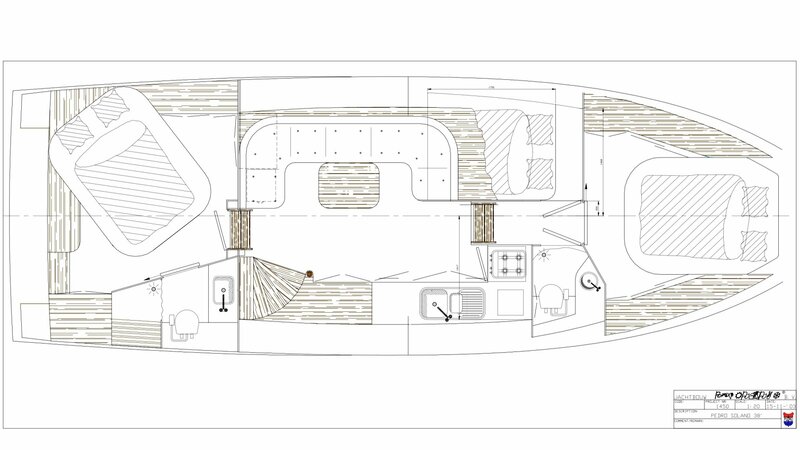 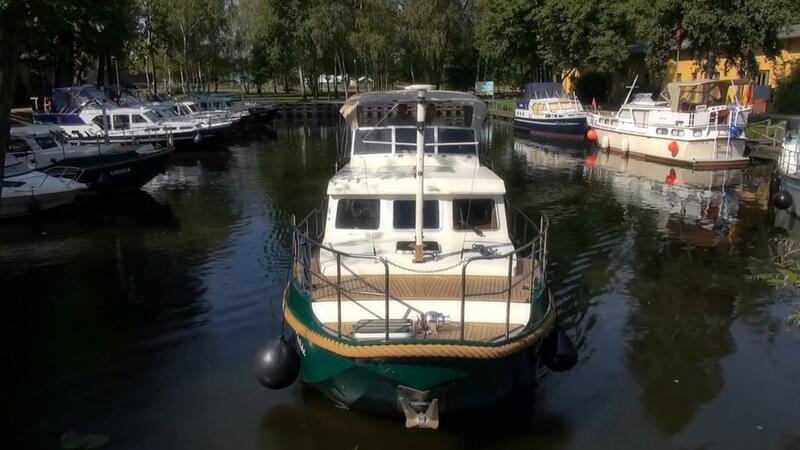 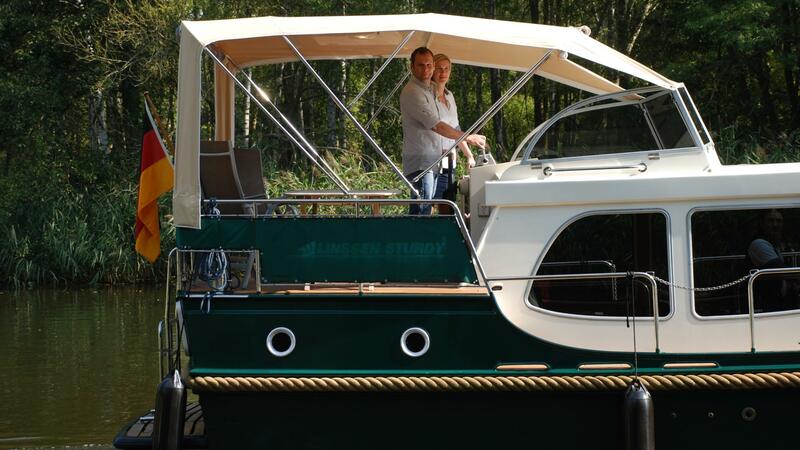 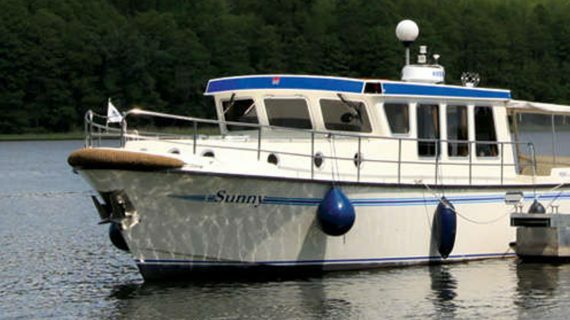 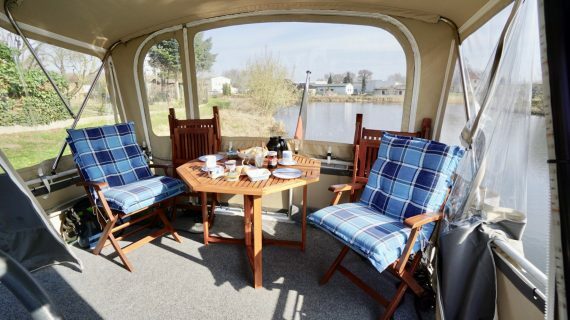 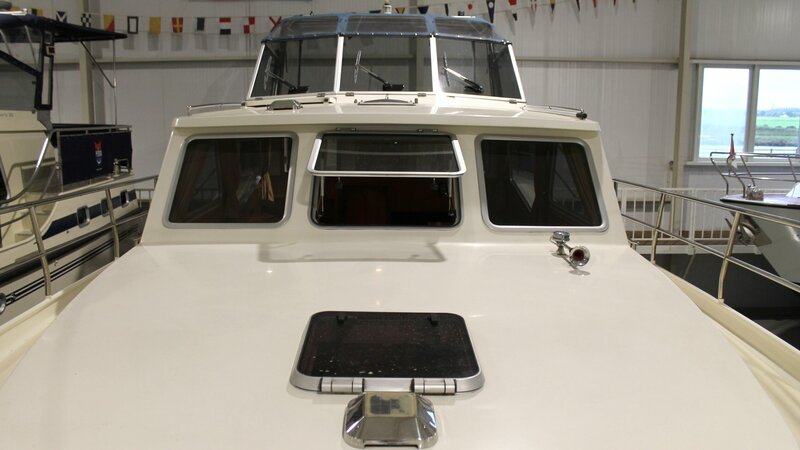 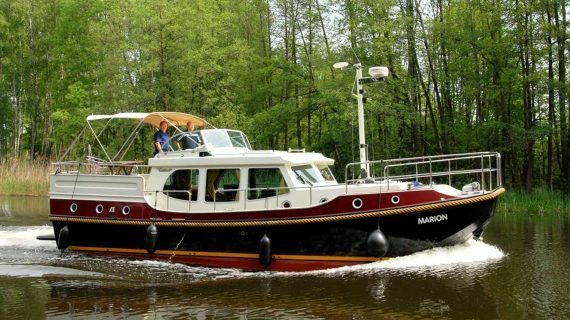 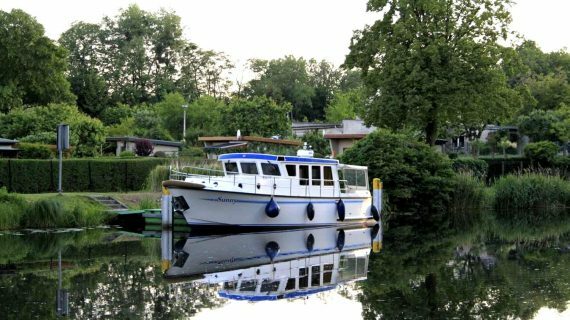 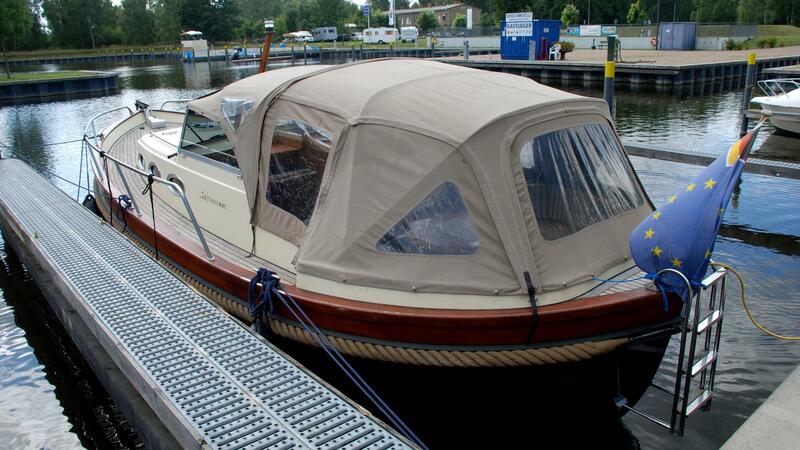 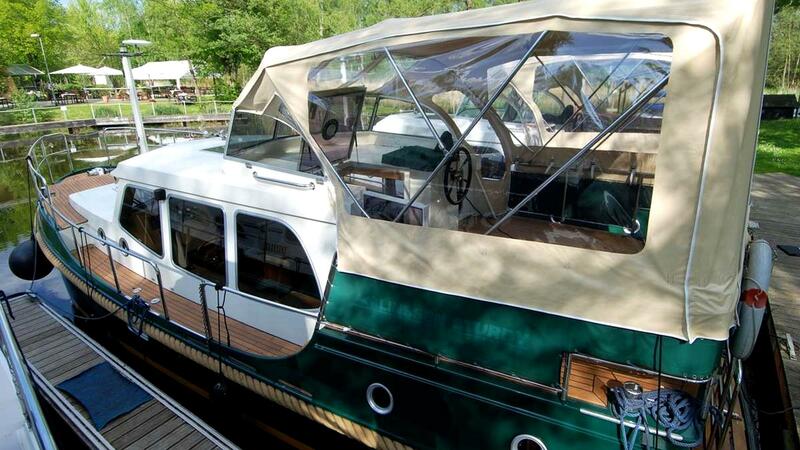 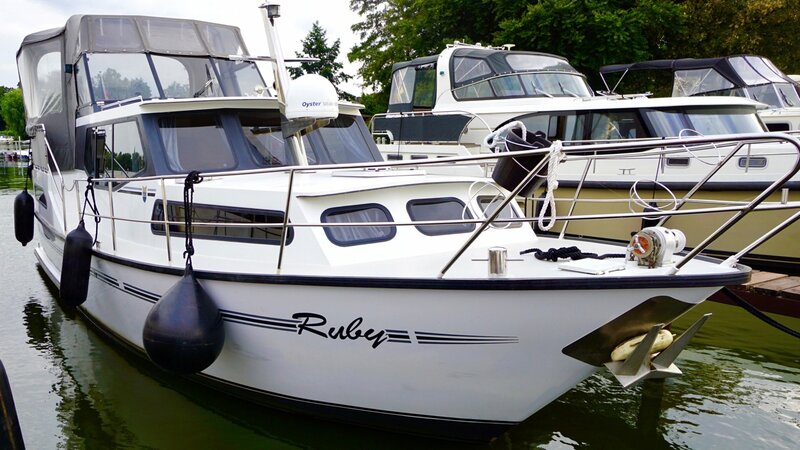 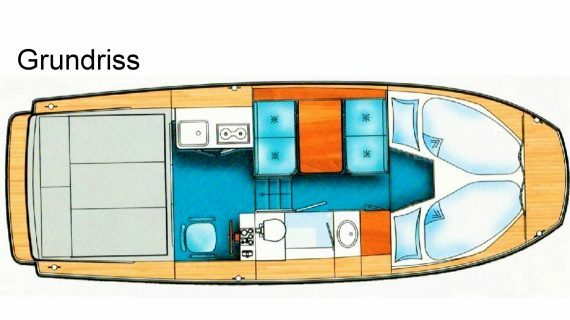 All these neat boats are easy to manoeuvre and provide space for 2 – 6 persons. 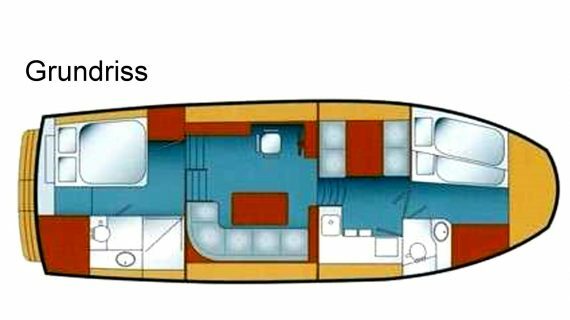 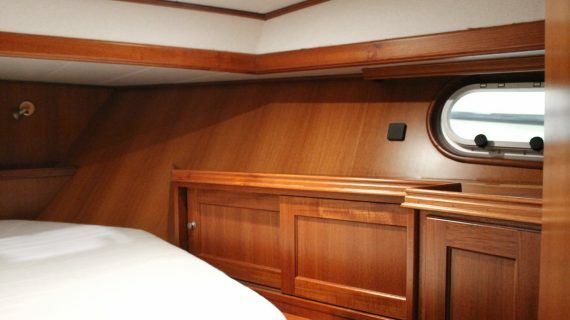 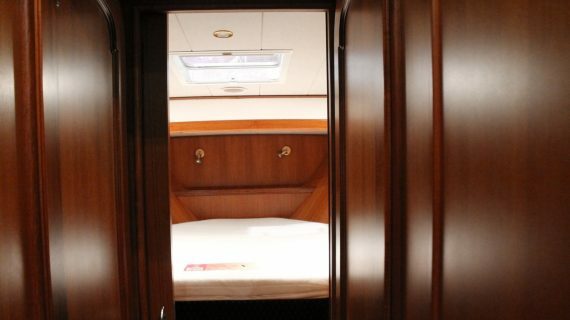 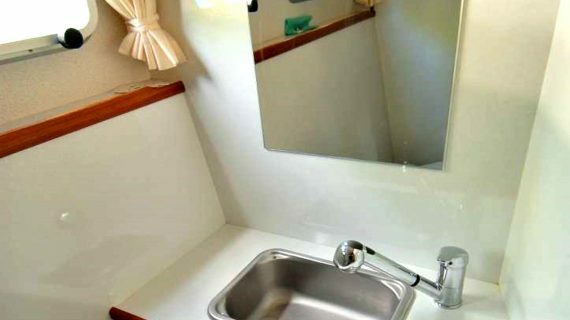 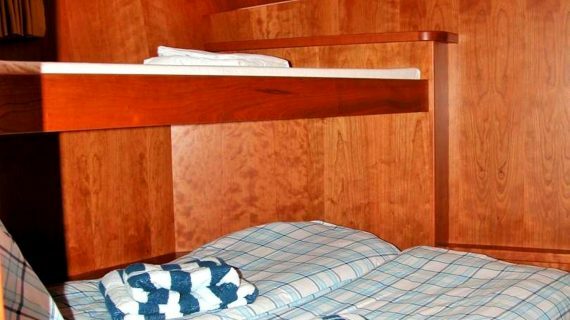 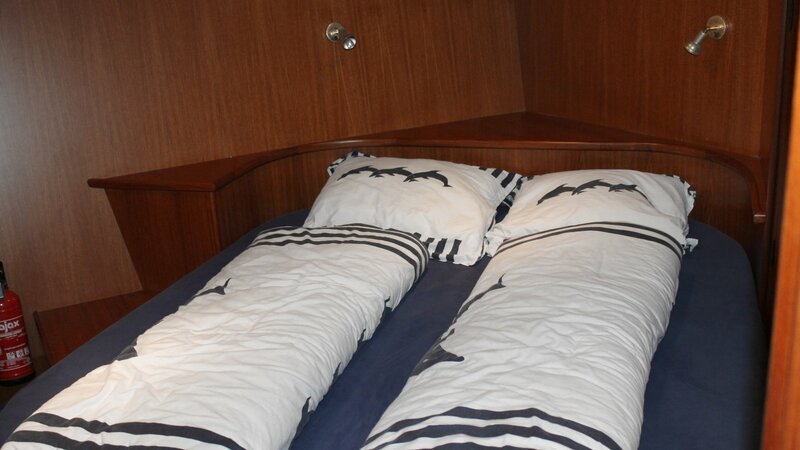 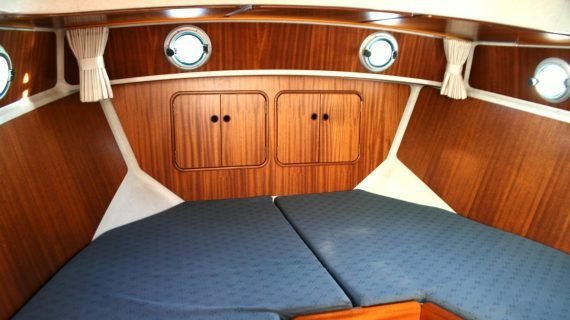 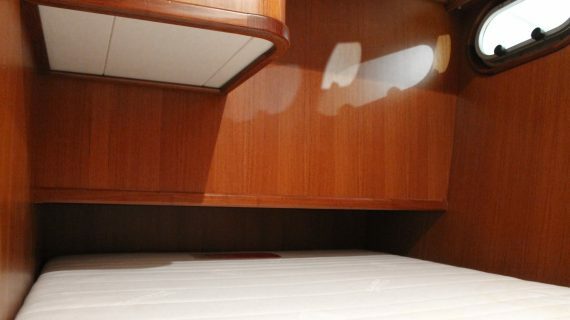 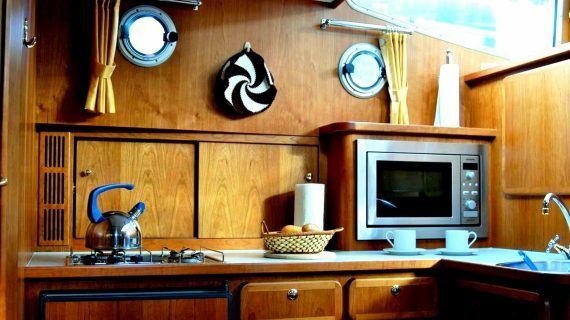 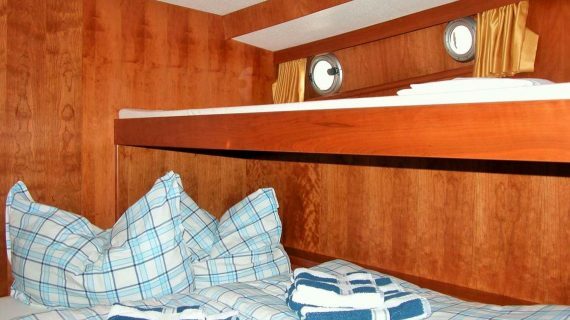 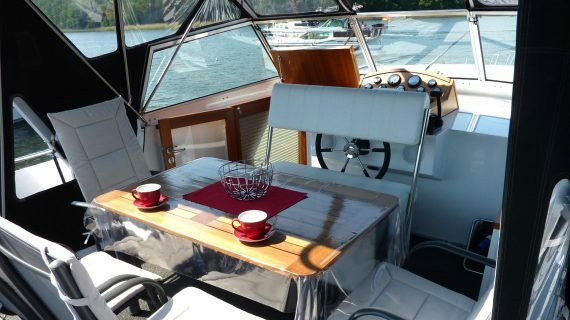 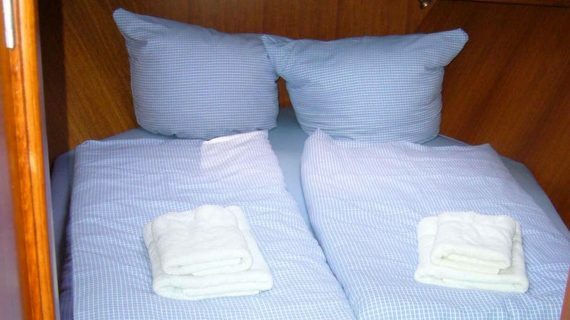 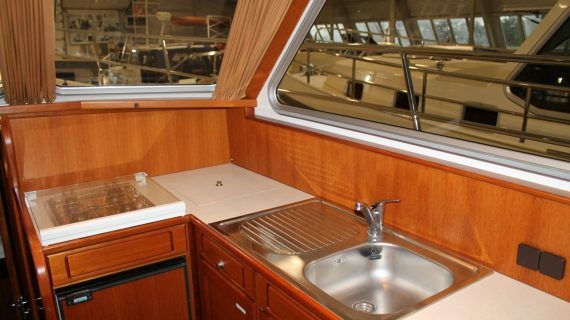 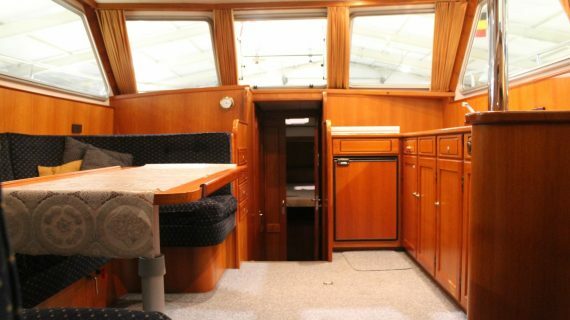 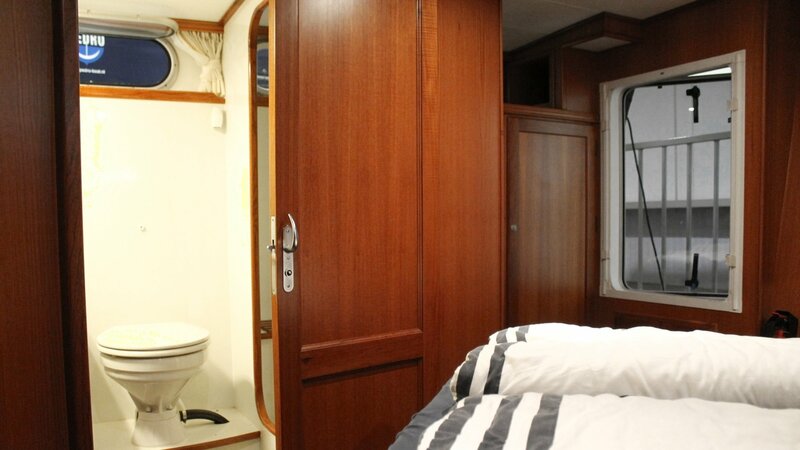 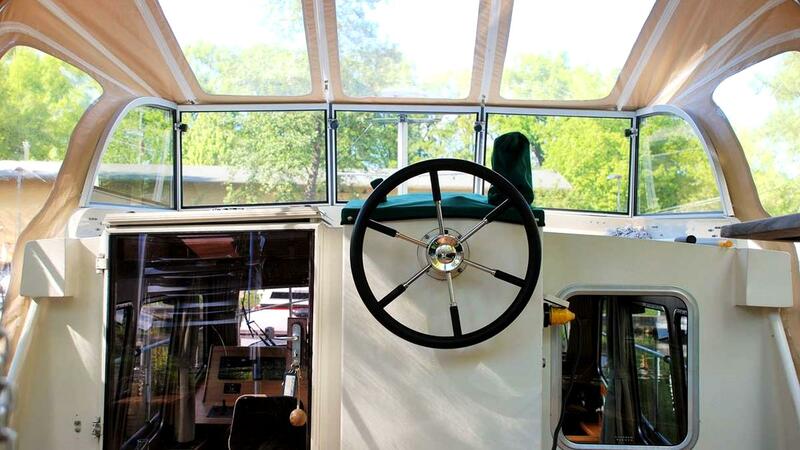 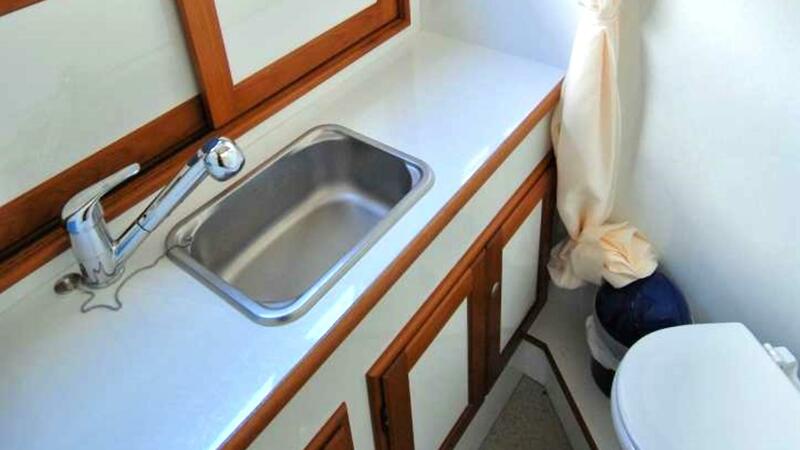 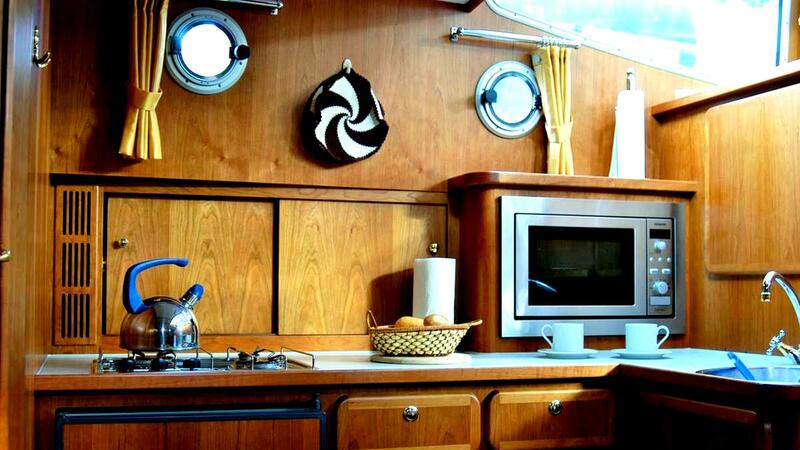 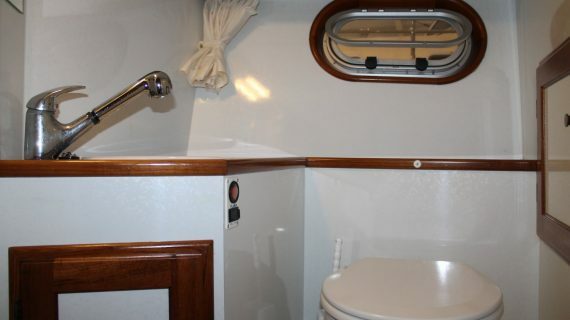 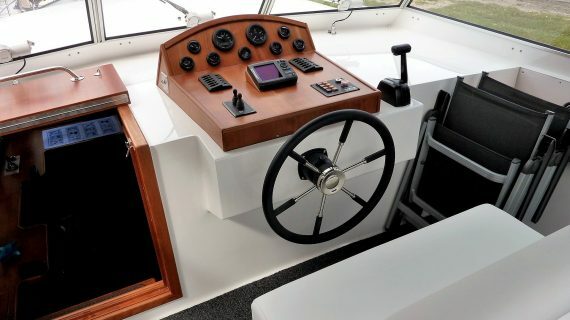 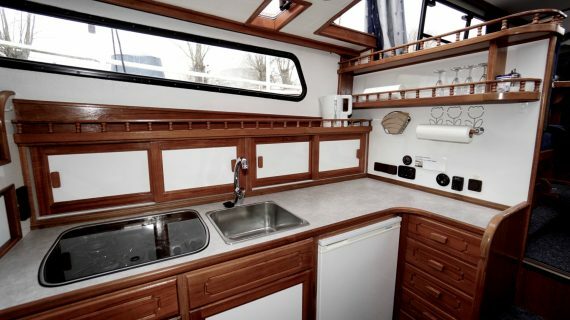 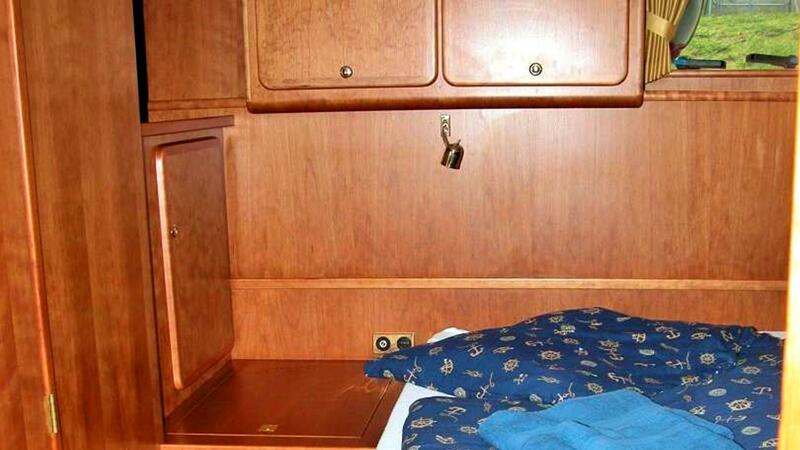 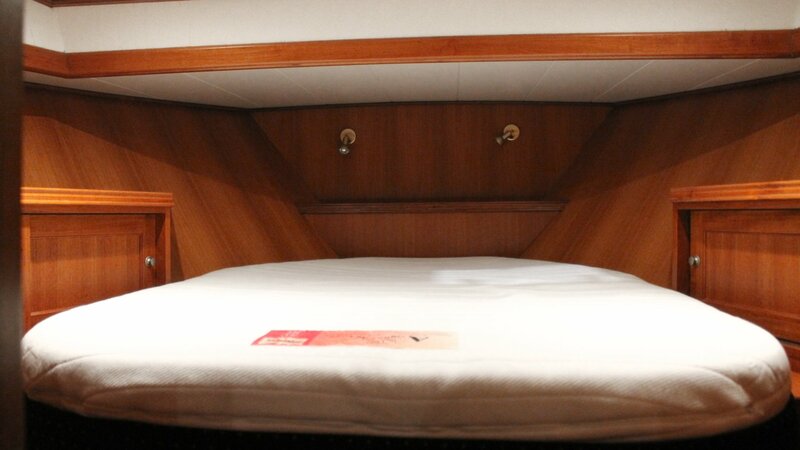 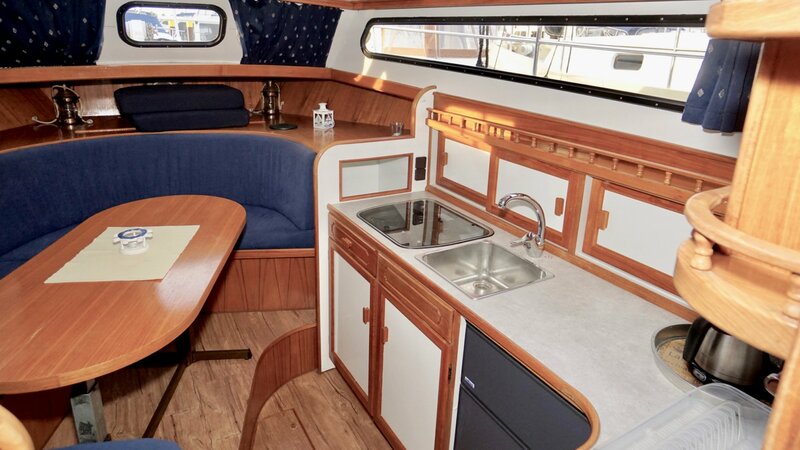 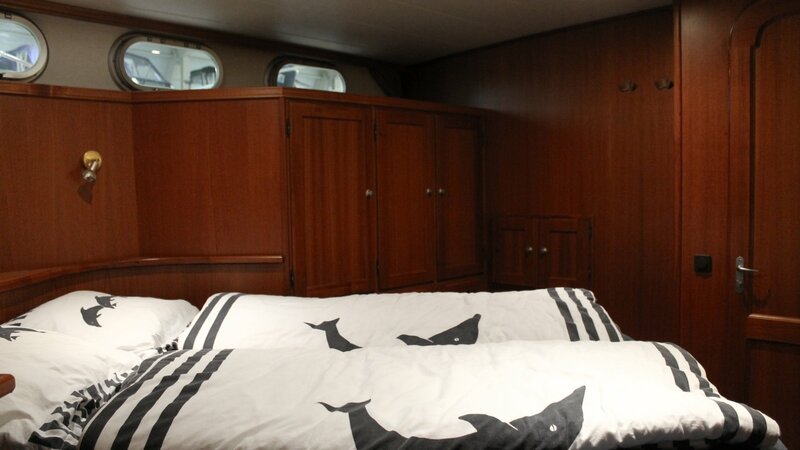 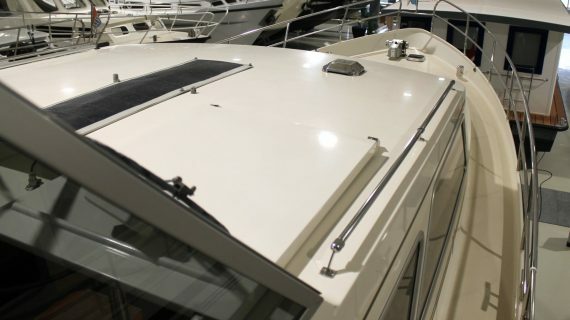 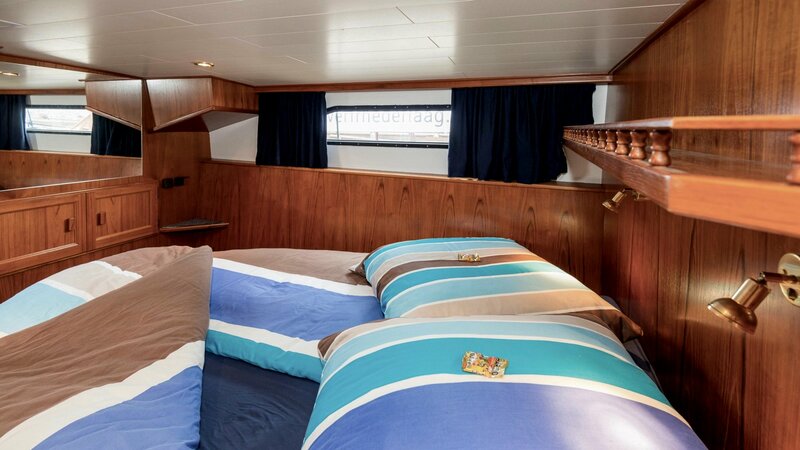 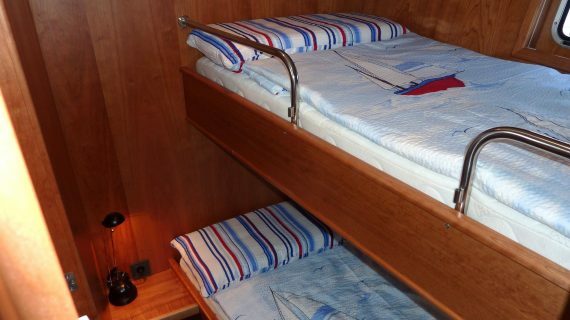 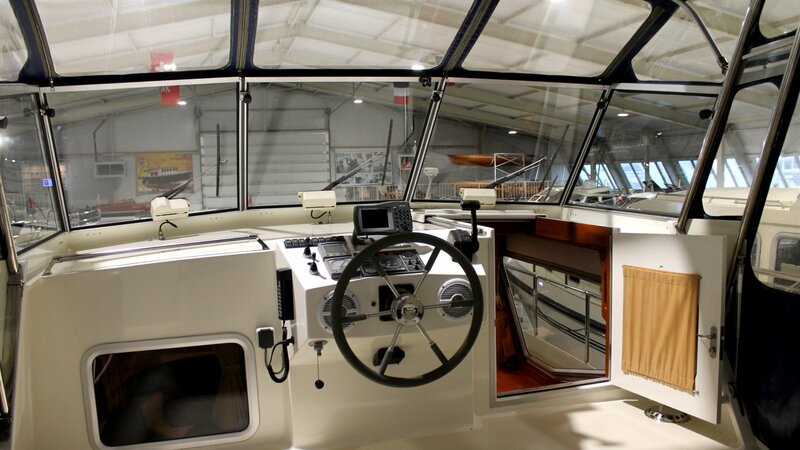 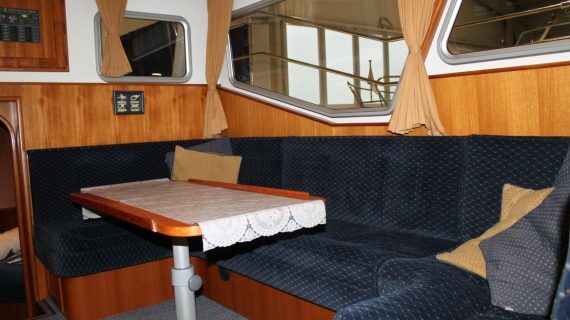 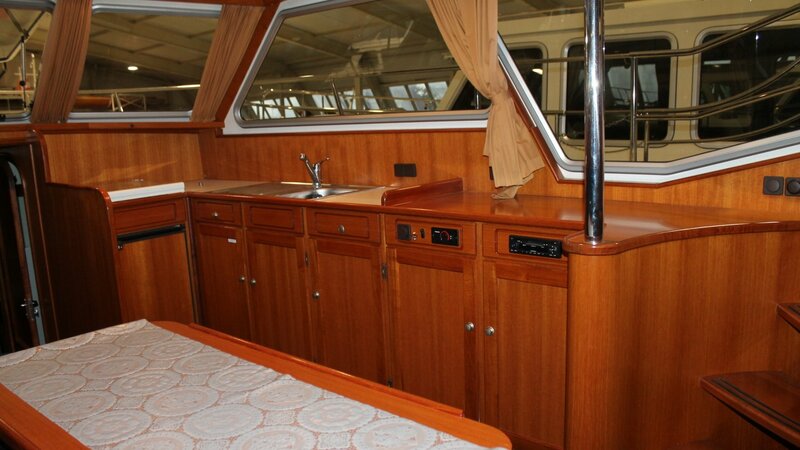 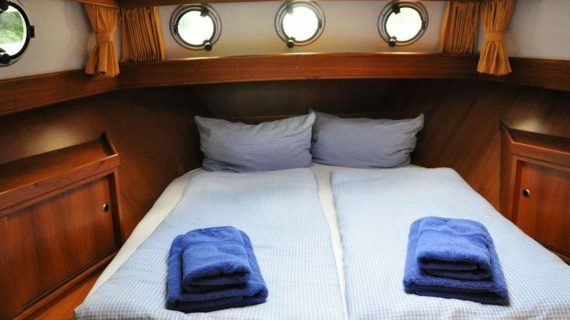 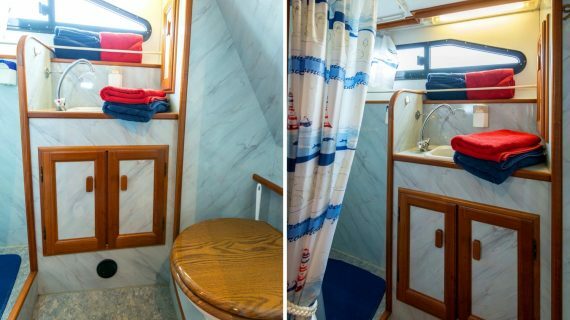 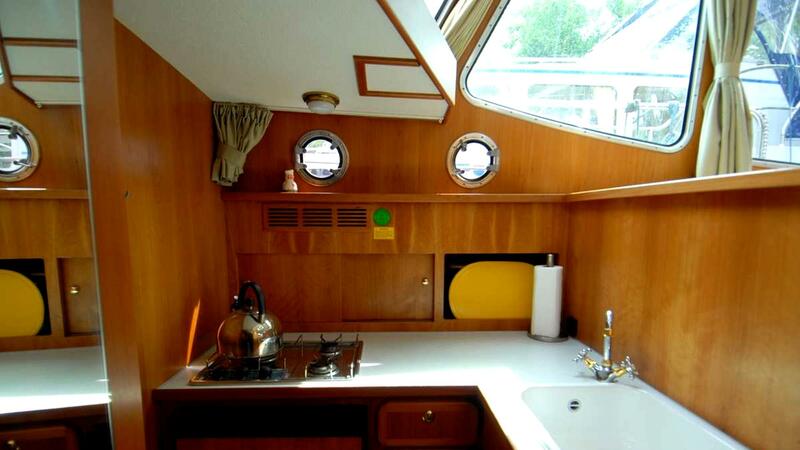 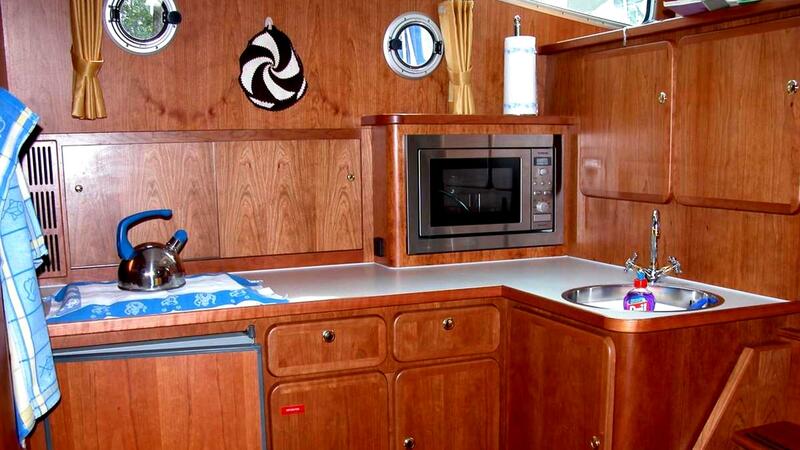 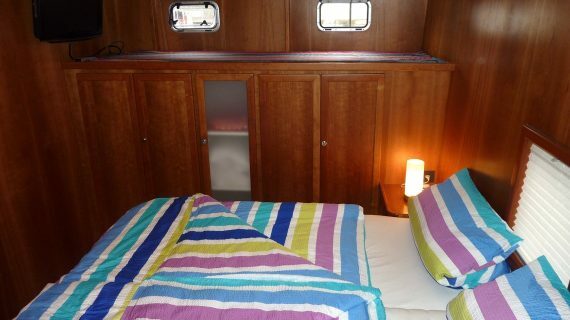 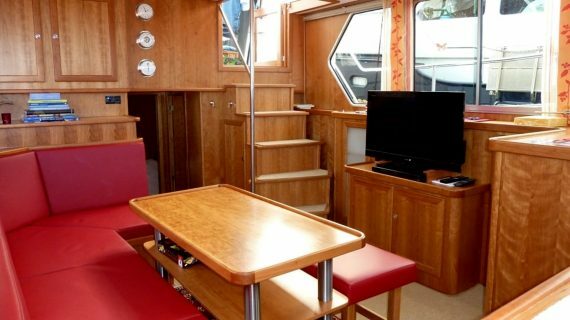 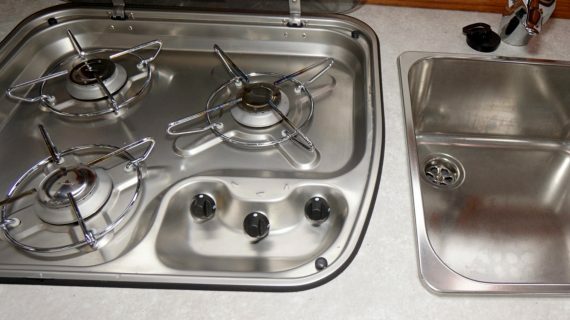 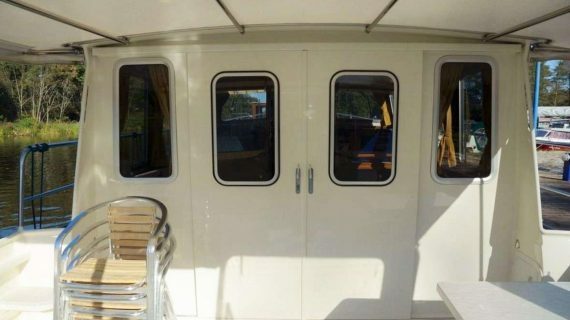 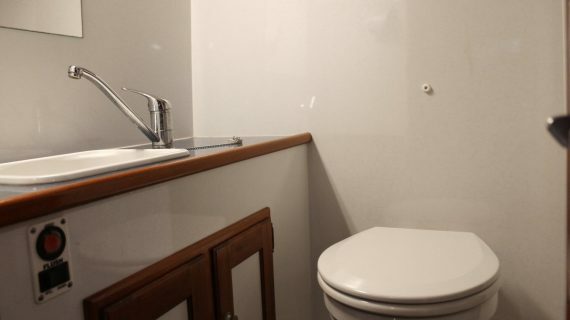 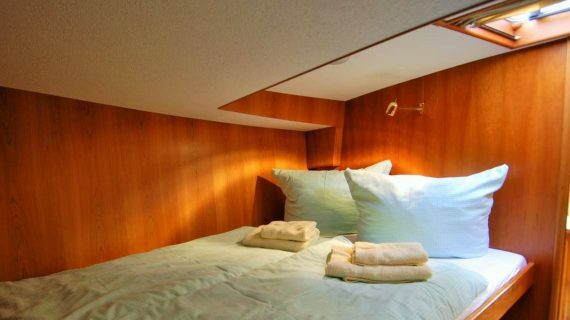 The convenient furnishings as well as the spacious rooms make it easy for you to enjoy your dream vacation on the water. 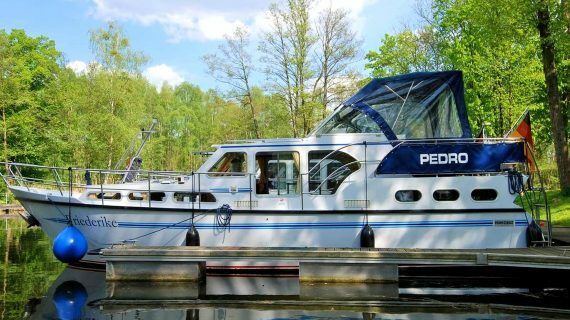 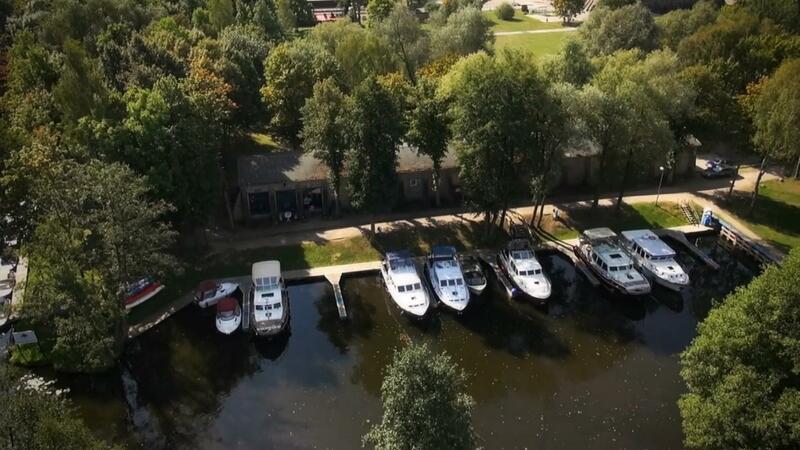 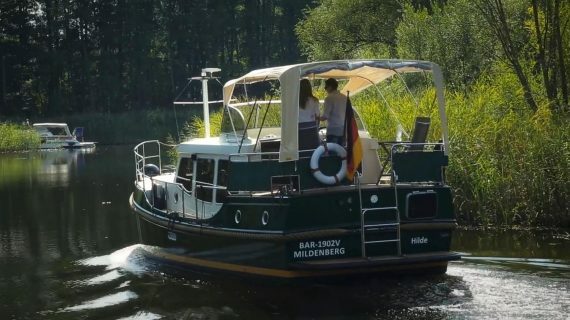 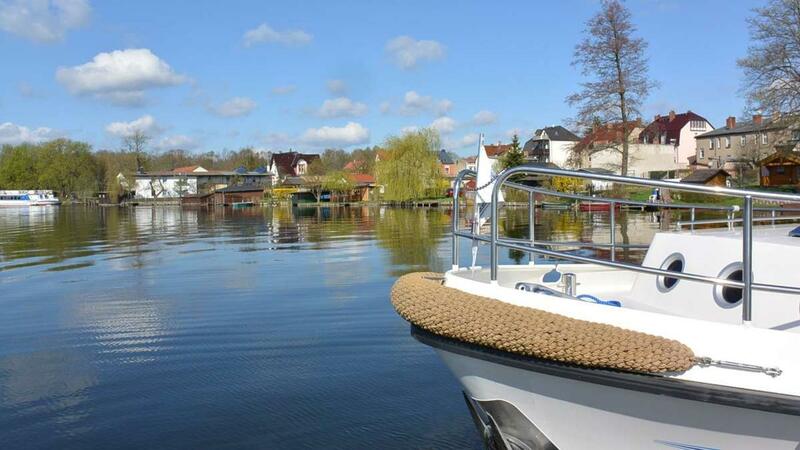 Outr location Mildenberg between Berlin/Potsdam and the Müritz as Germany’s biggest inland lake is the perfekt starting point for relaxing and unforgettable holidays. 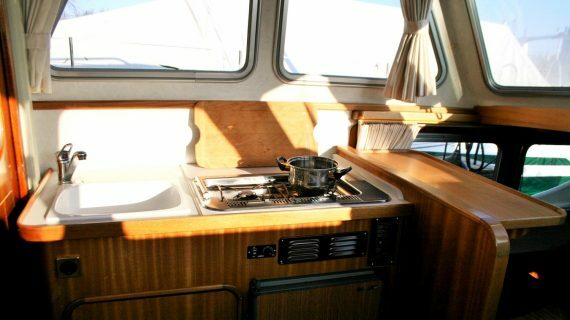 Fuel according to consumption , final cleaning 85-125 €, add. 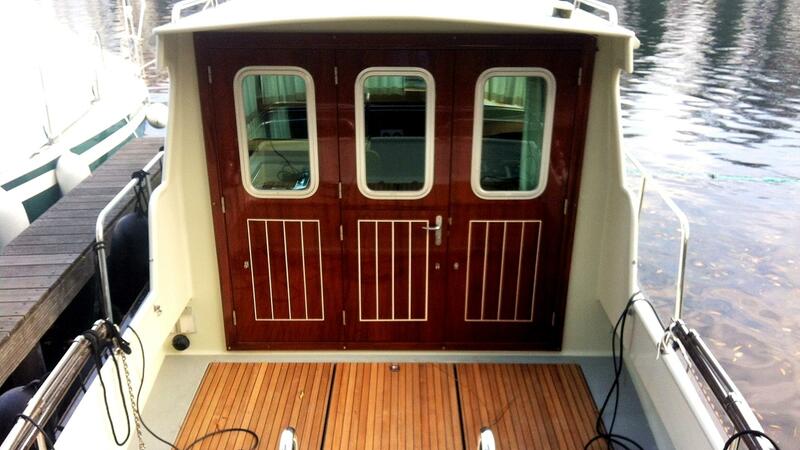 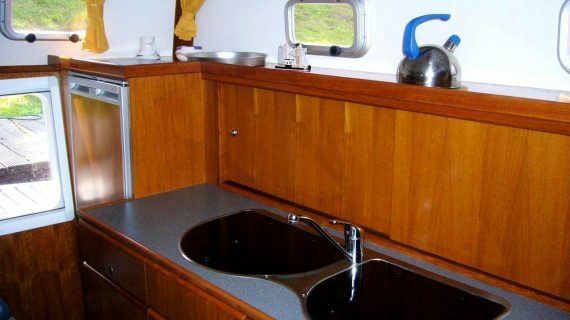 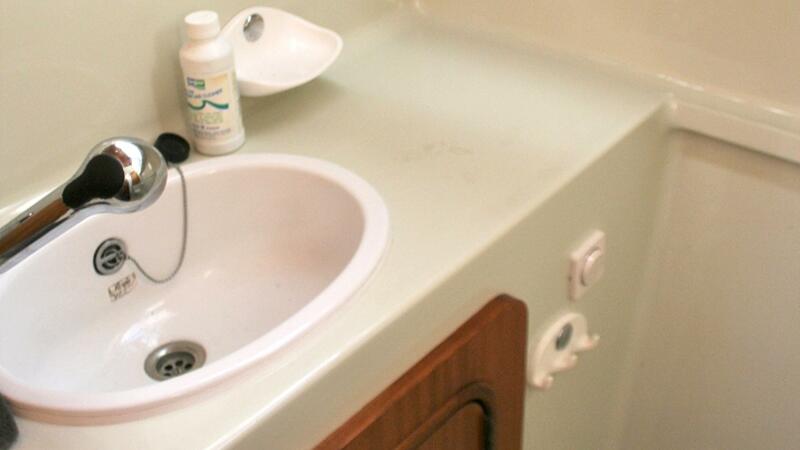 Cleaning pet 90 €, charter license (3 hrs . ) 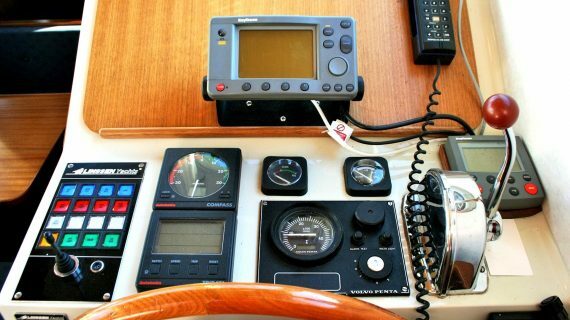 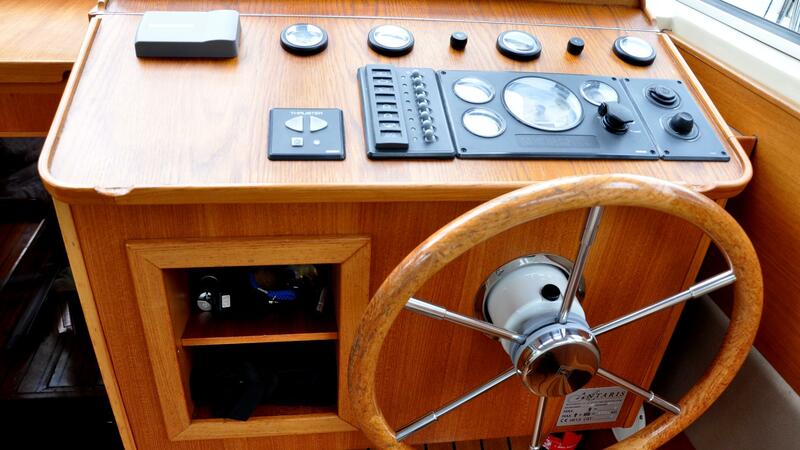 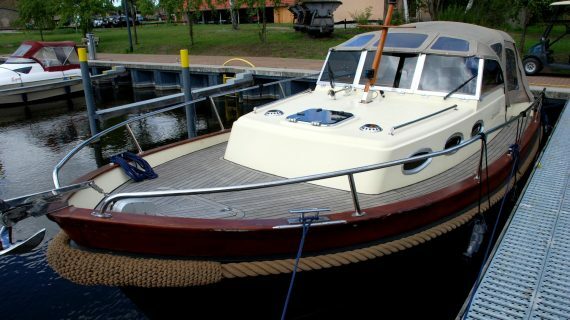 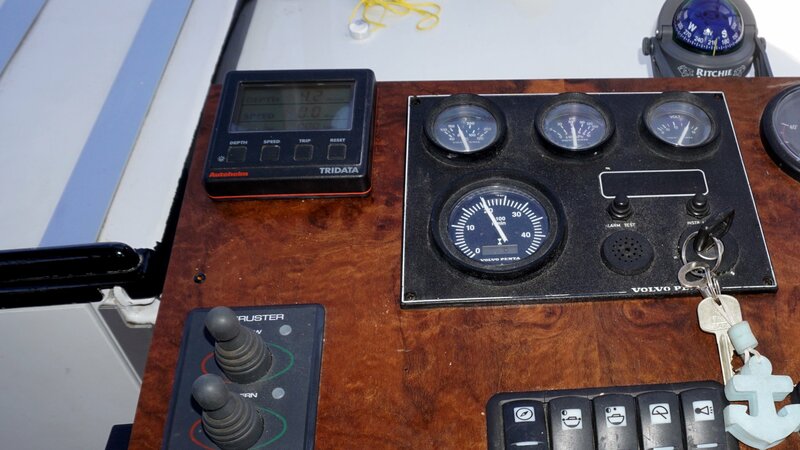 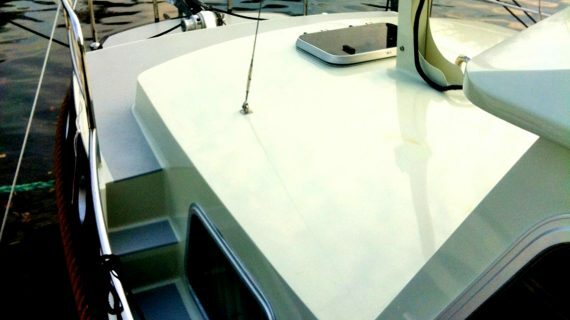 € 110 , dinghy 60 €/ week, dinghy with motor 120 € /week , bike carrier 40 € per week, skipper training 90 €/h ( add. 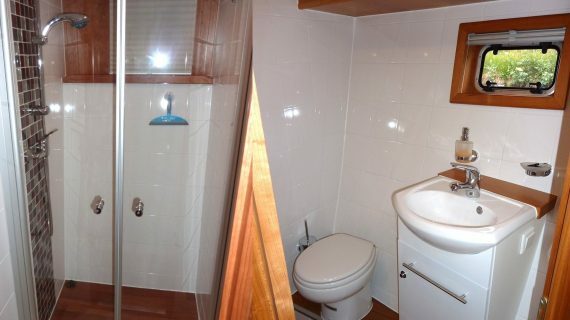 person 60 € ). 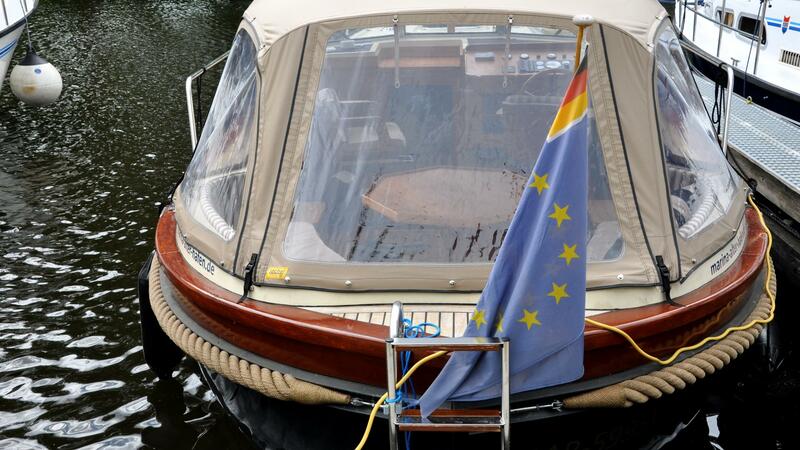 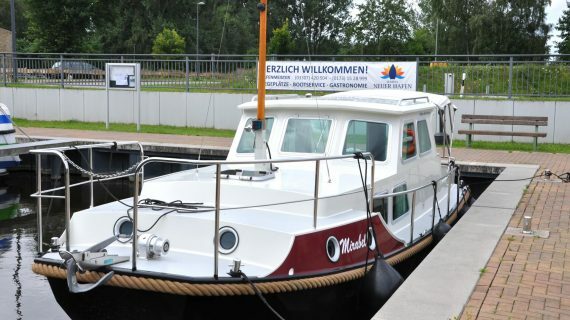 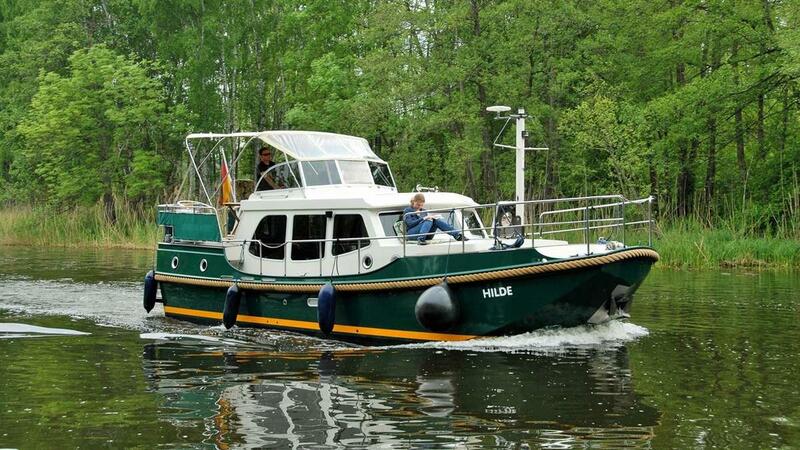 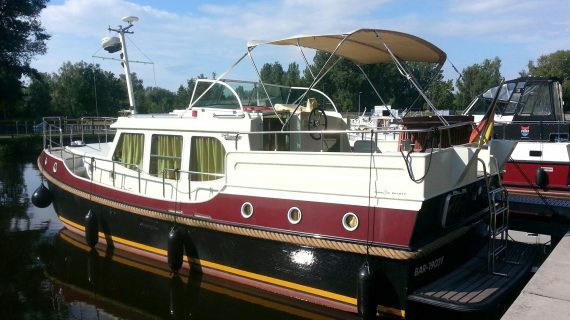 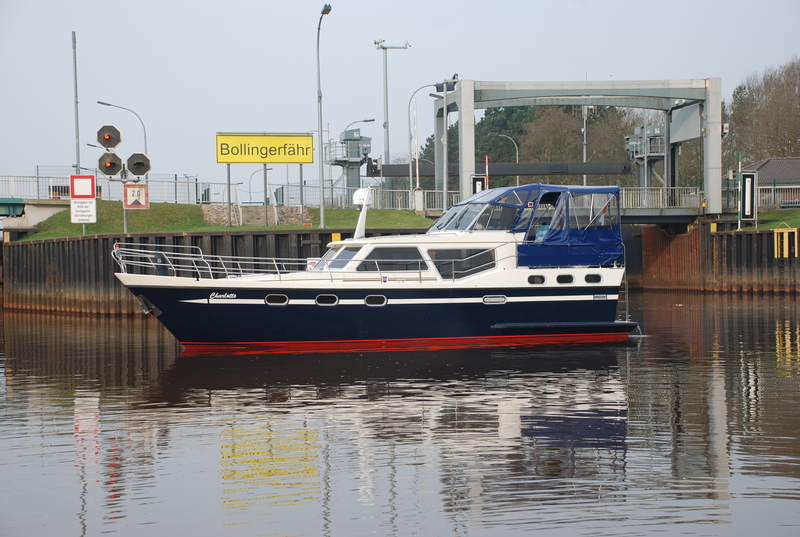 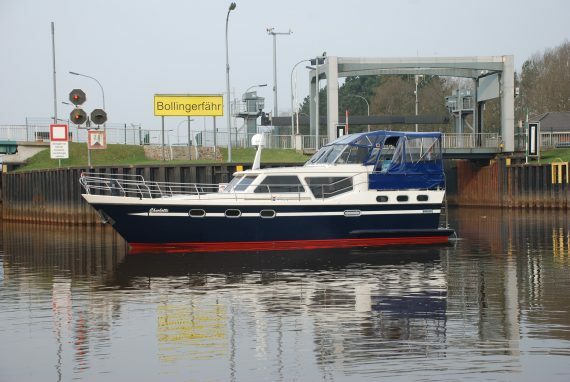 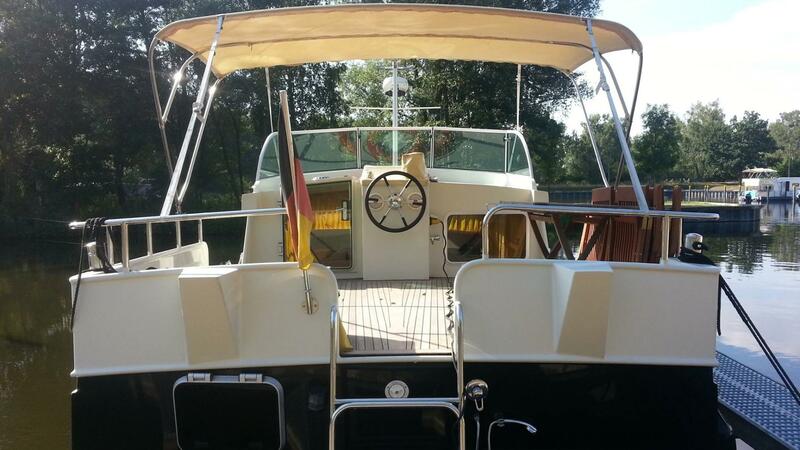 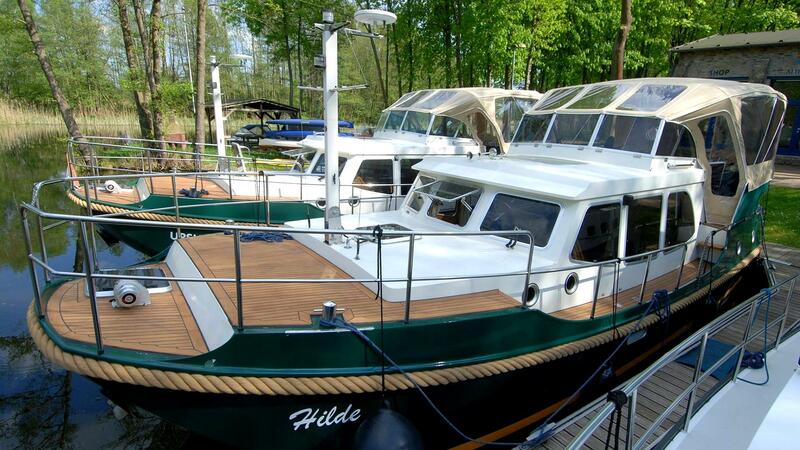 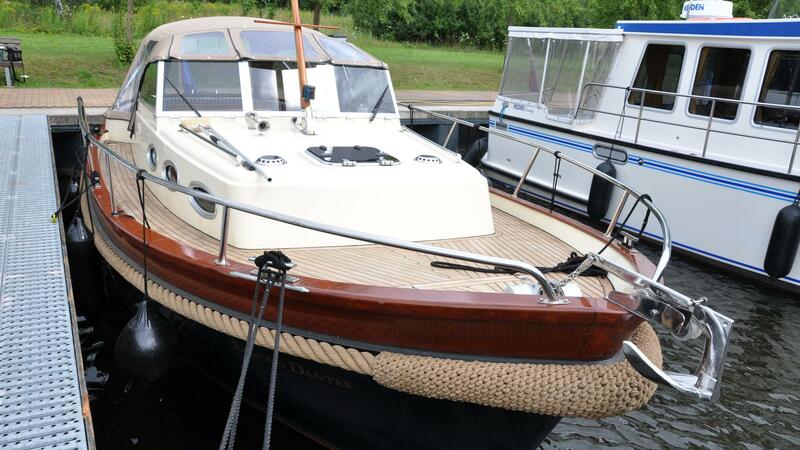 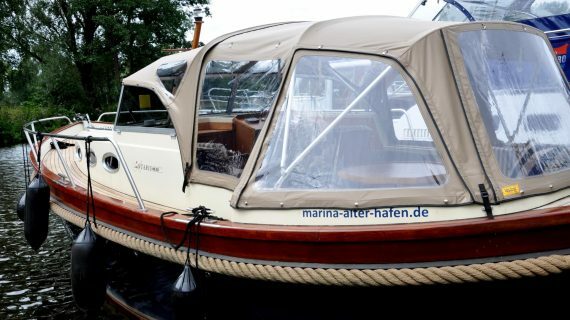 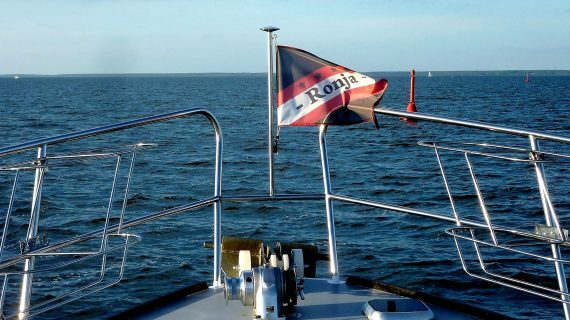 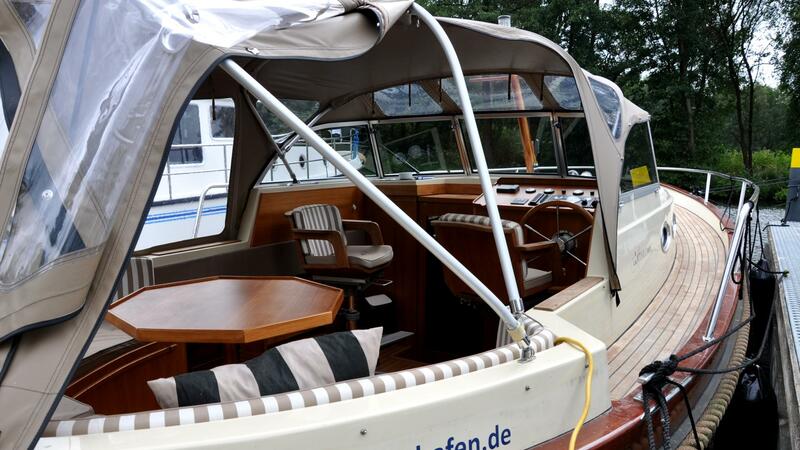 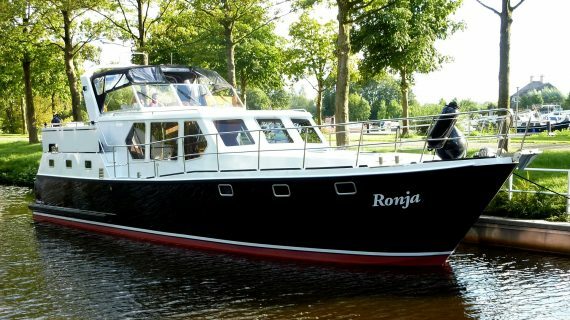 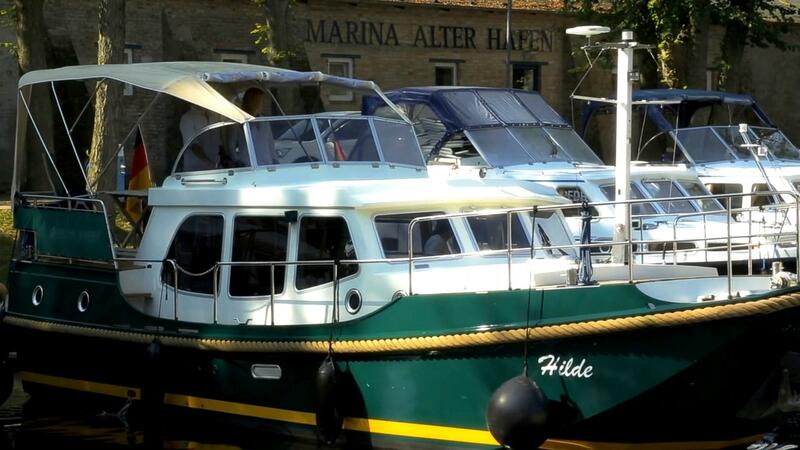 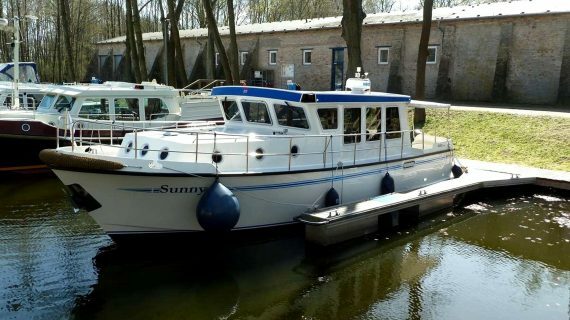 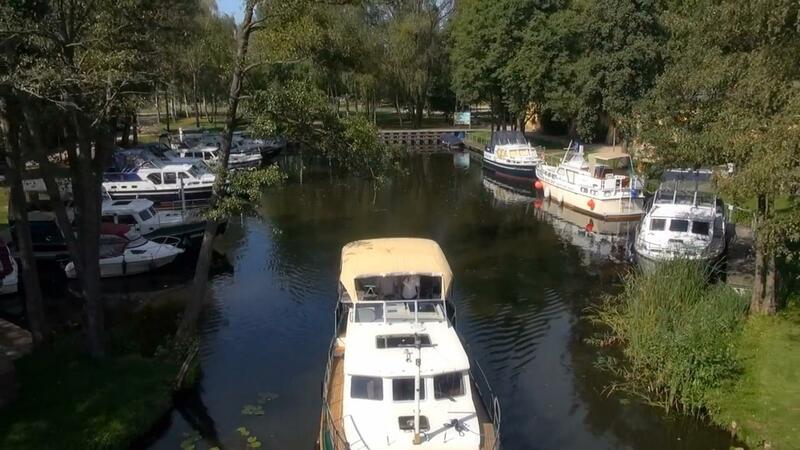 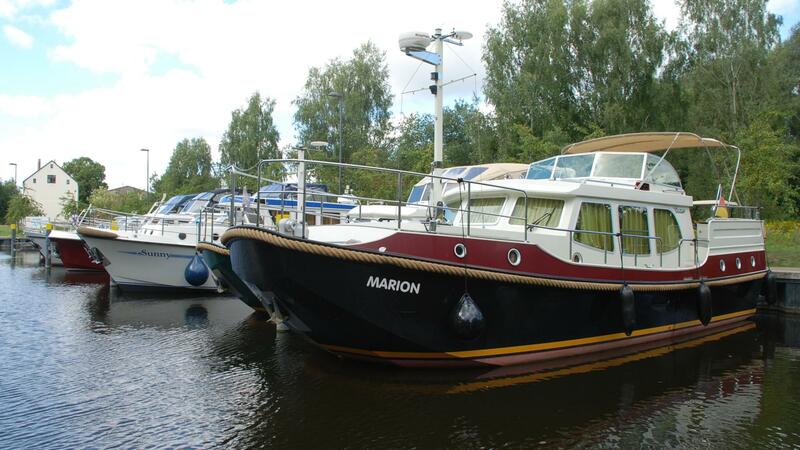 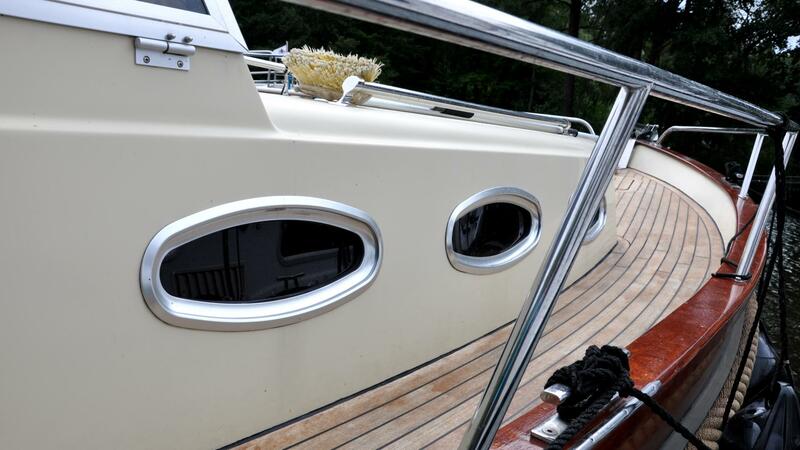 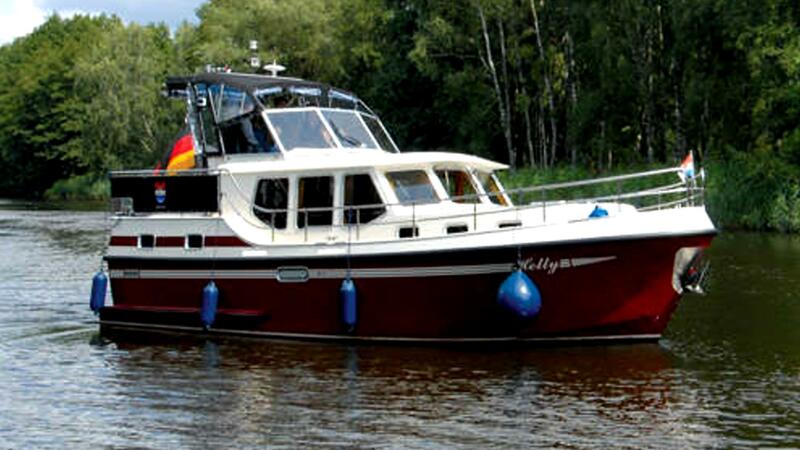 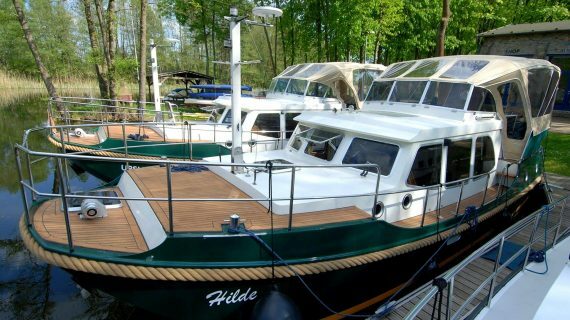 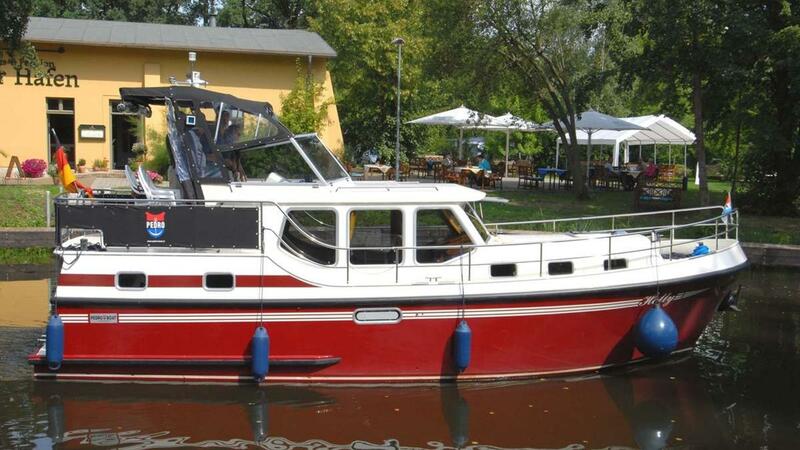 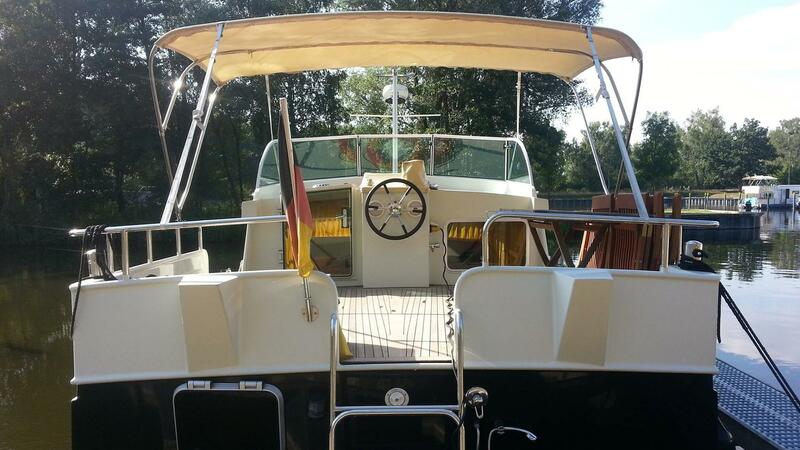 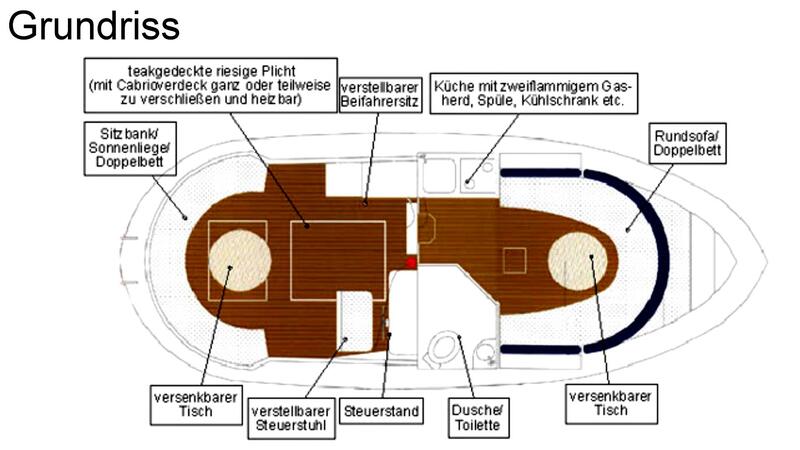 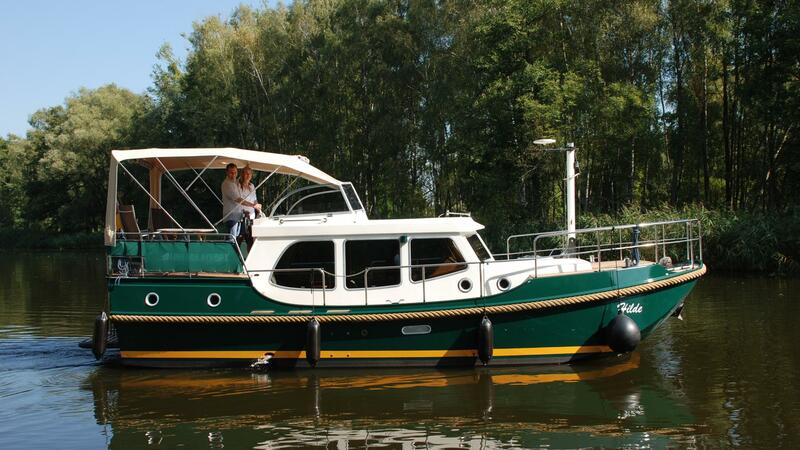 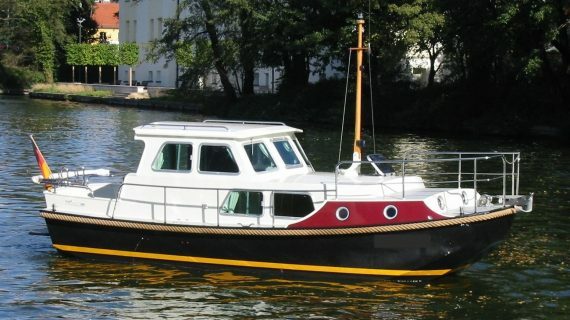 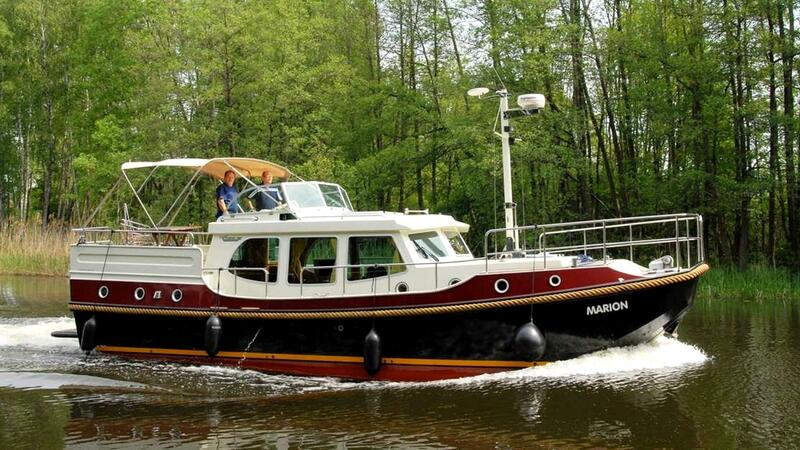 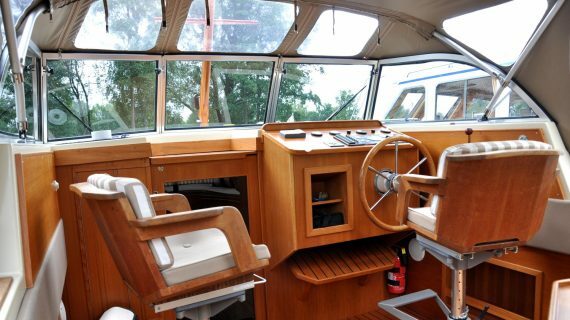 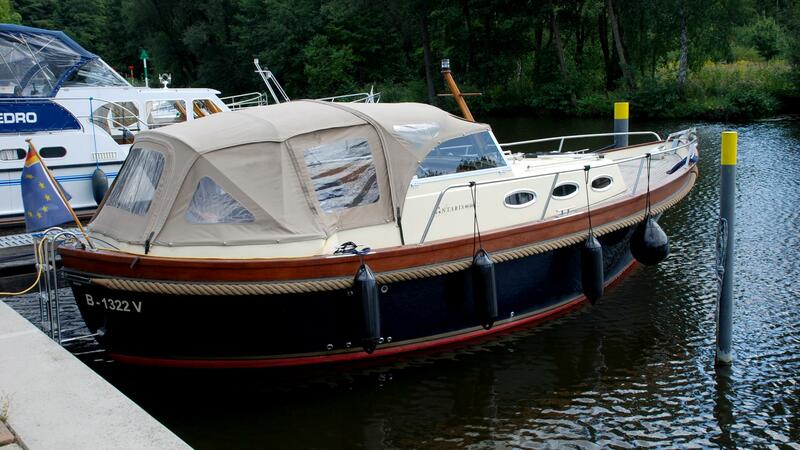 Boat handover: 15:00 Boat return: 9:00 am, all prices are in euros and inclusive of VAT.